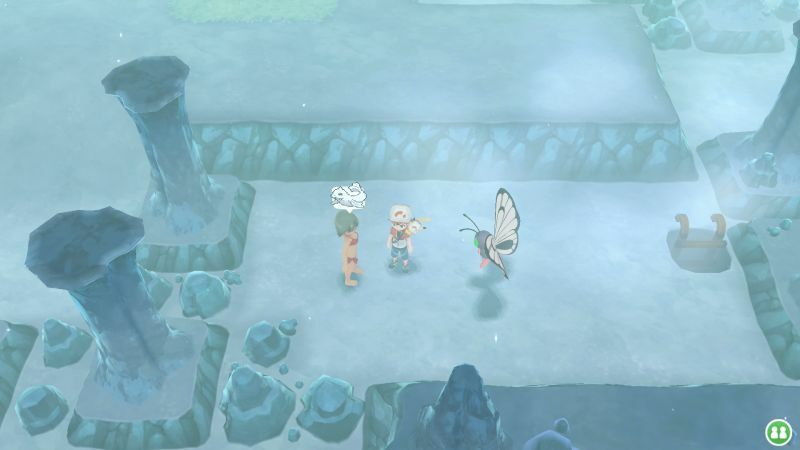 These Master Trainers require you to think fully about the strategy. 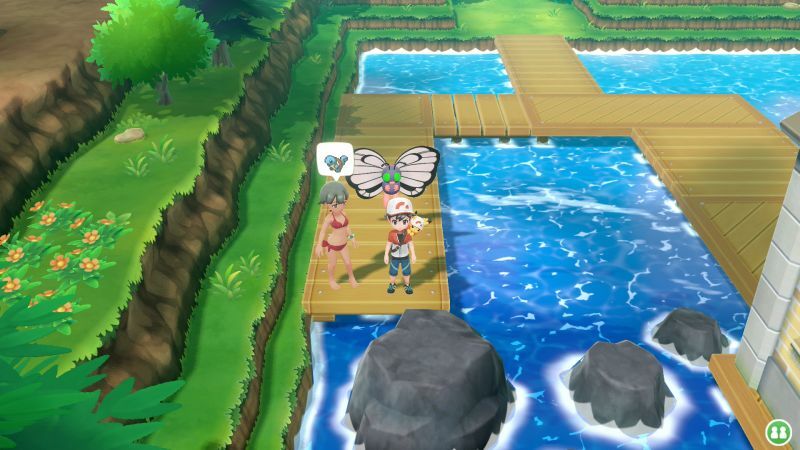 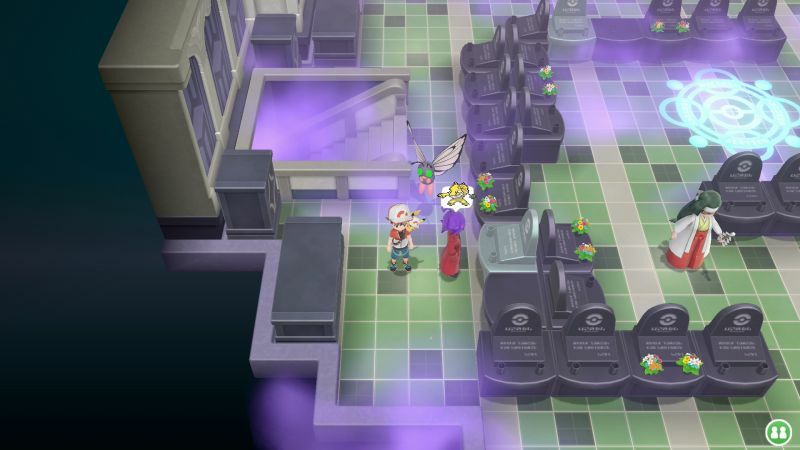 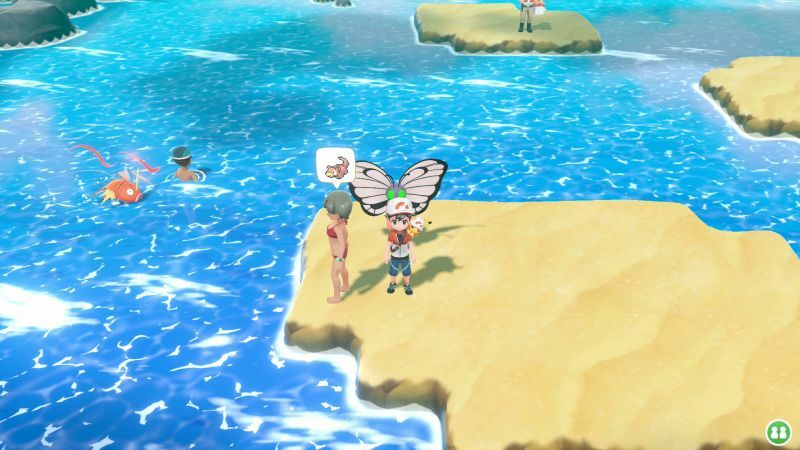 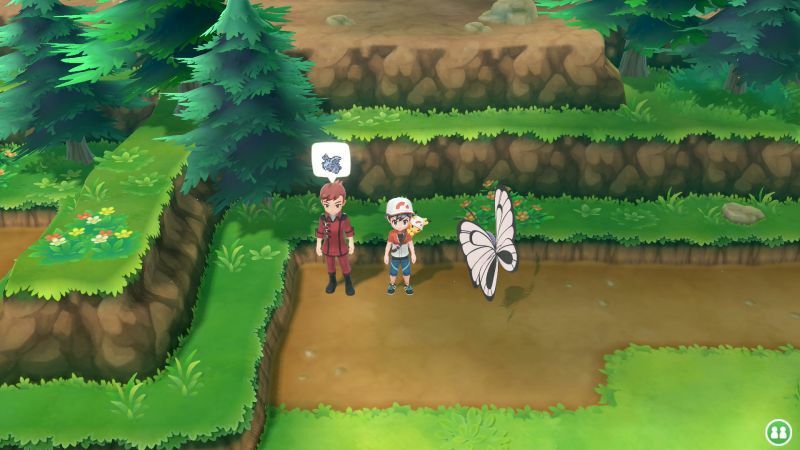 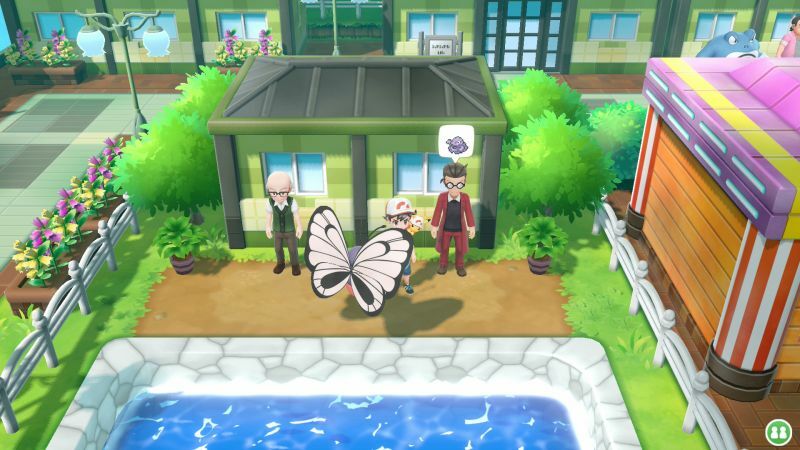 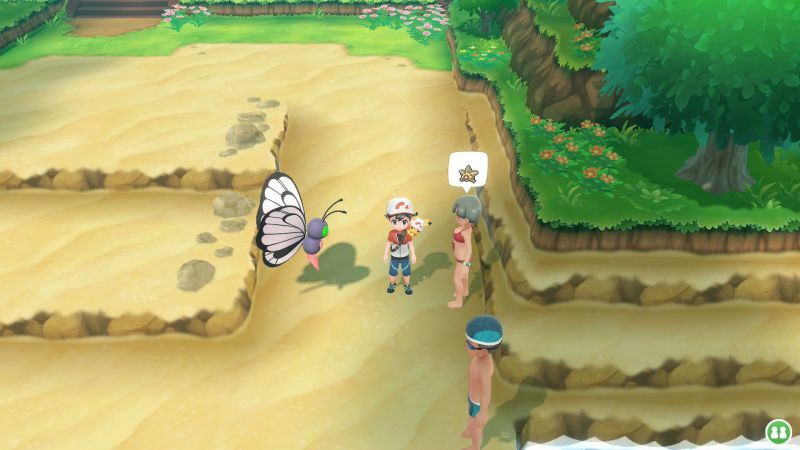 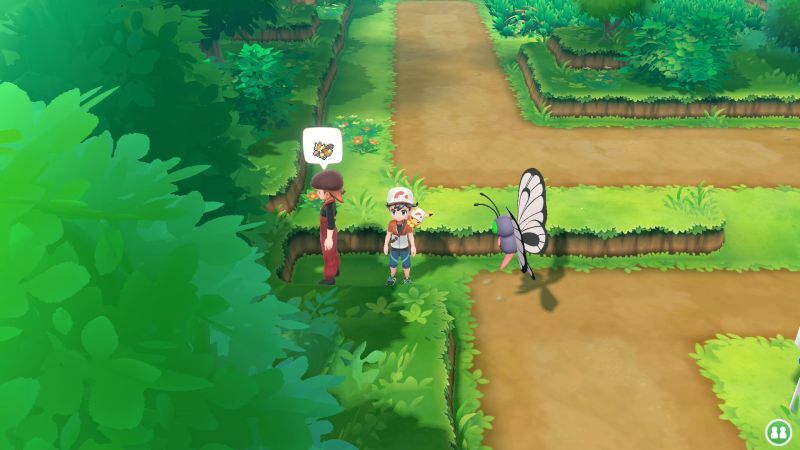 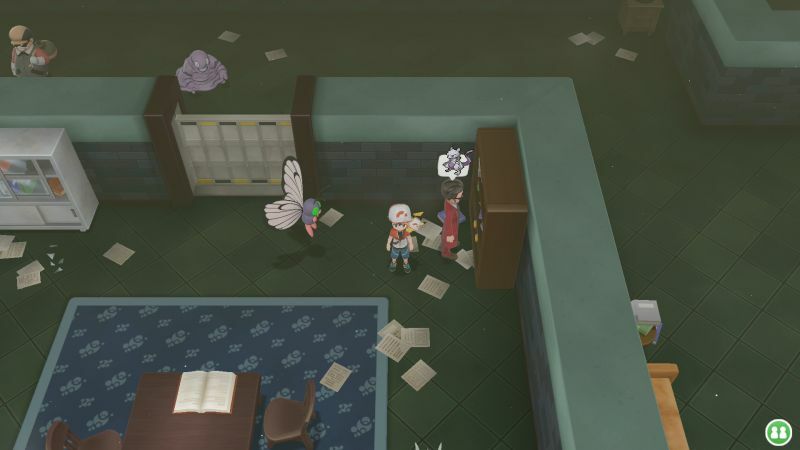 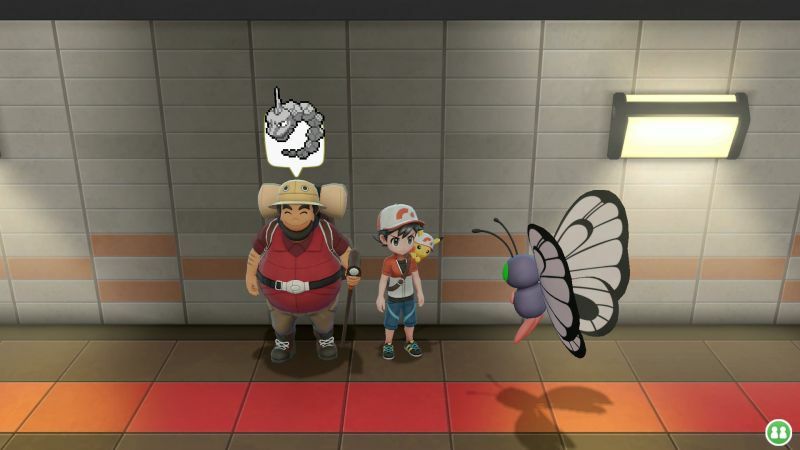 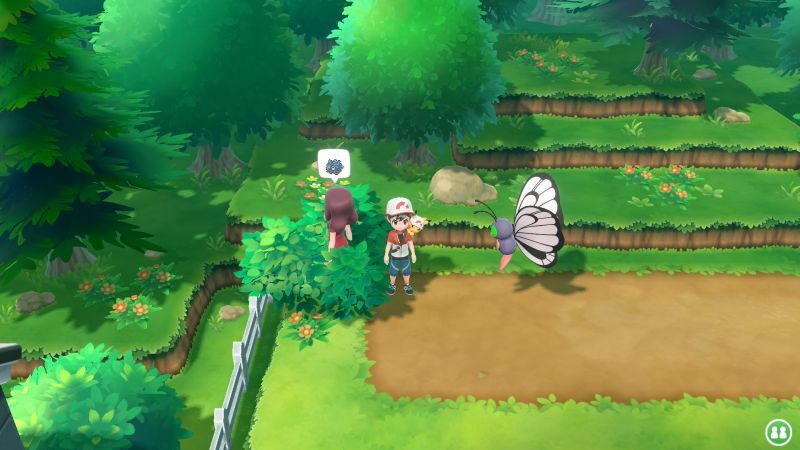 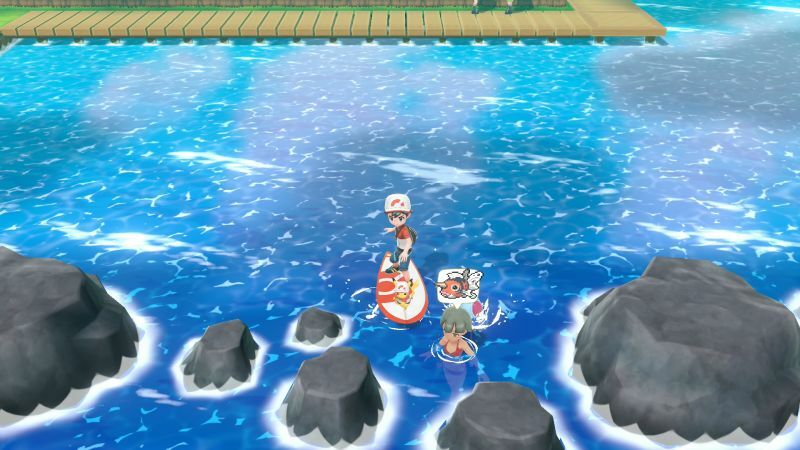 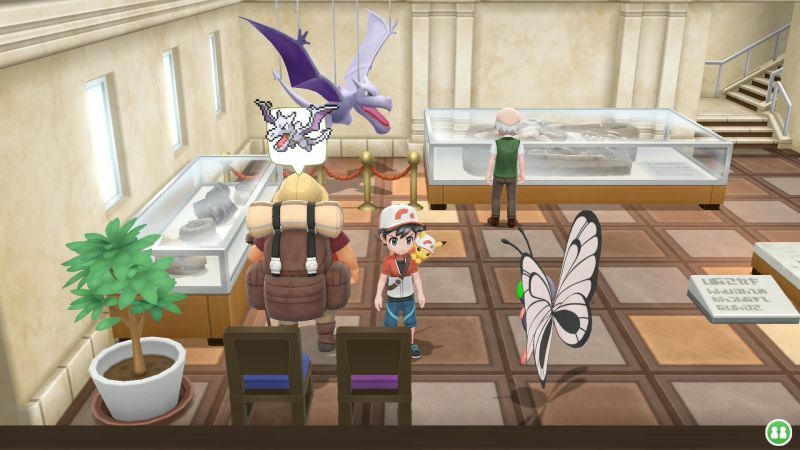 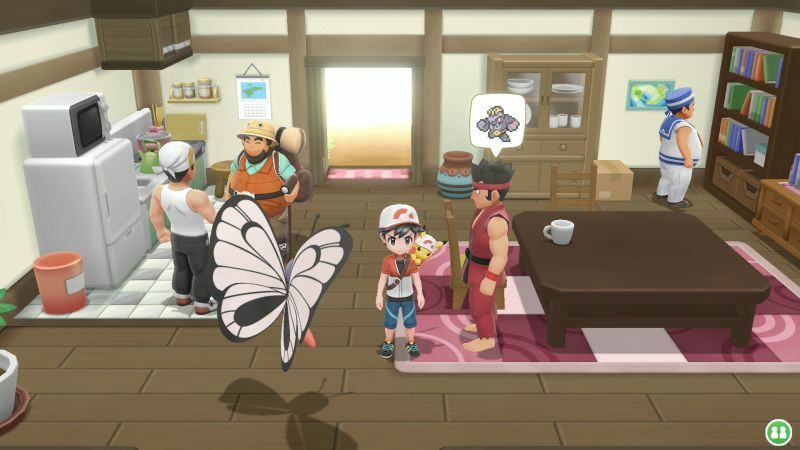 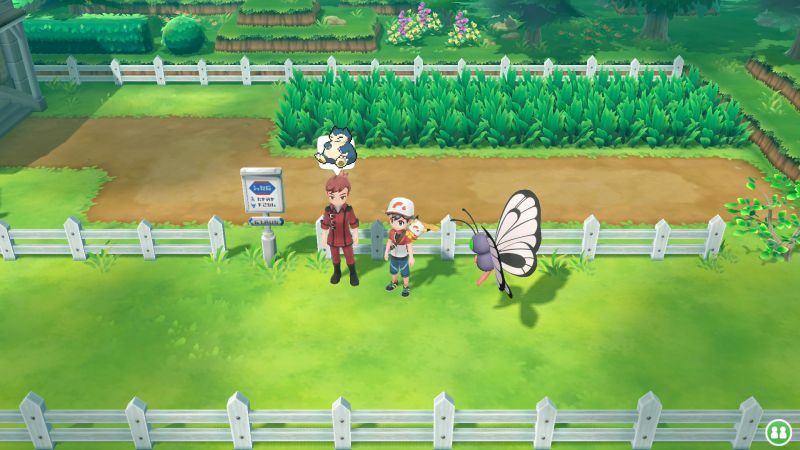 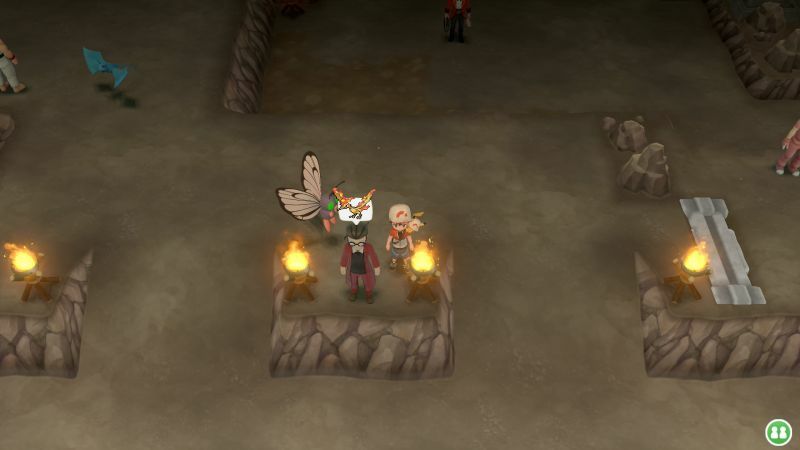 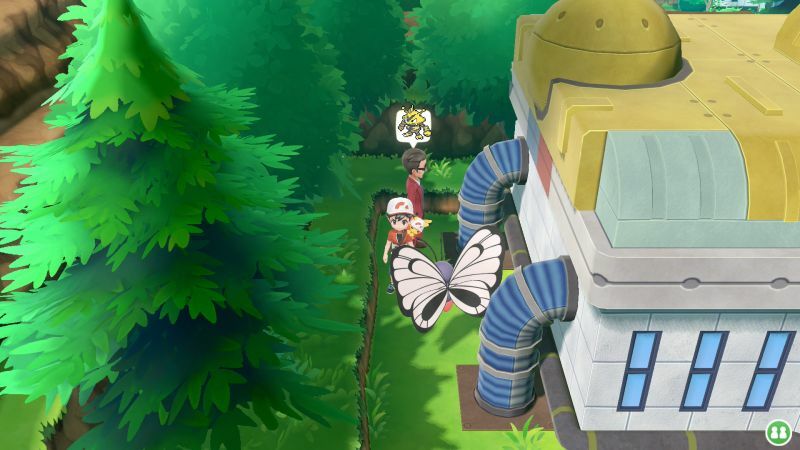 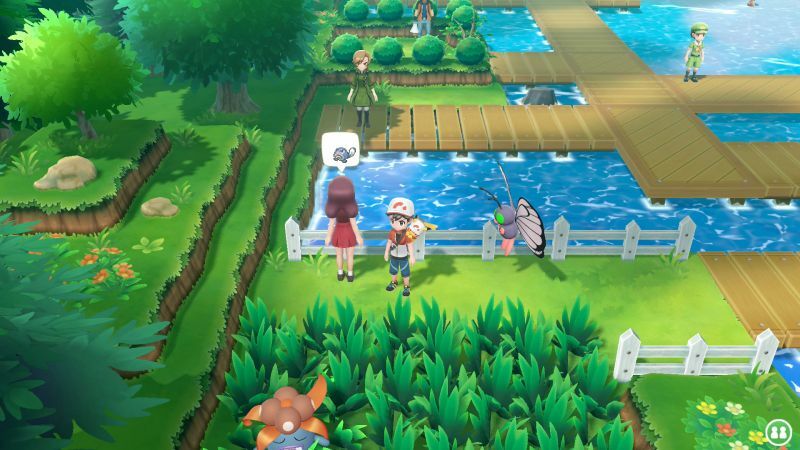 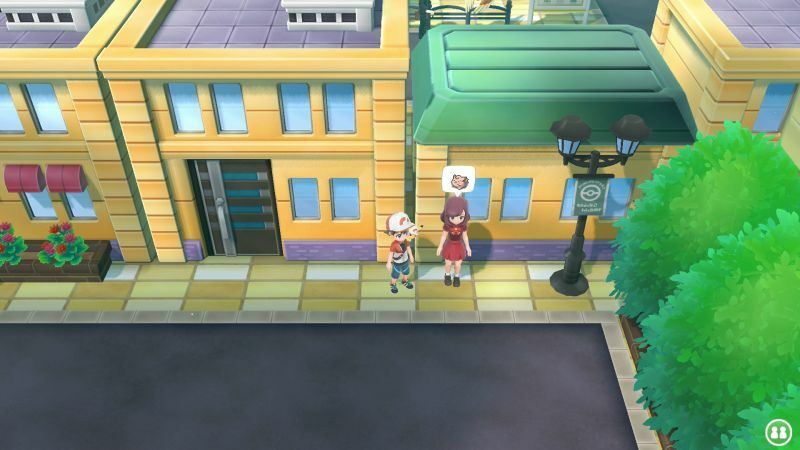 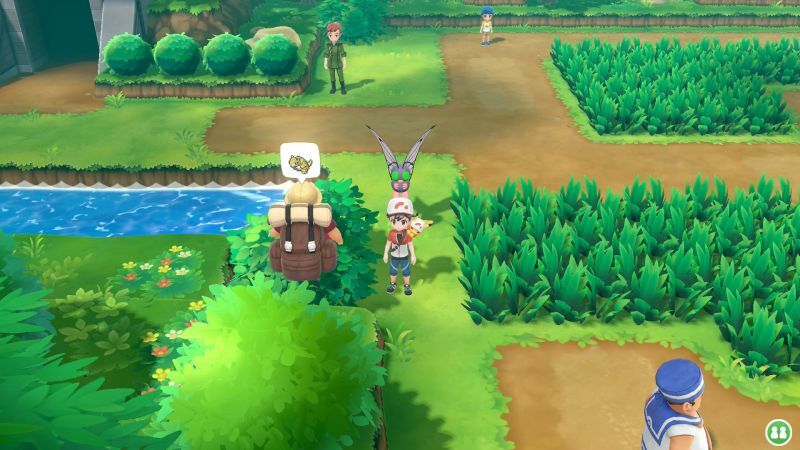 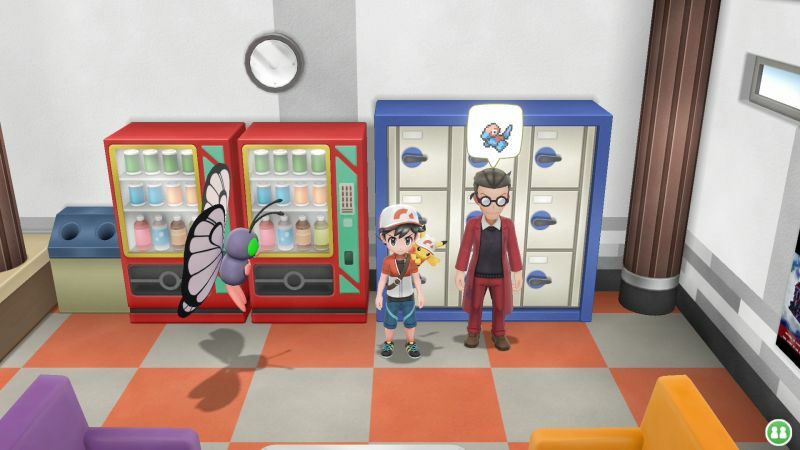 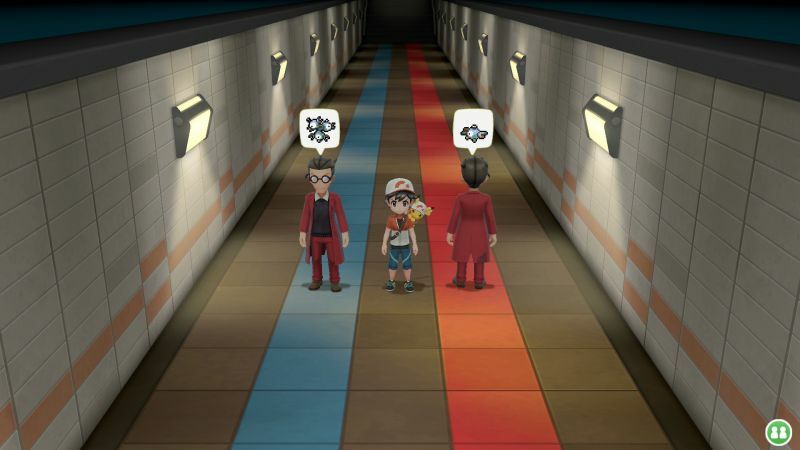 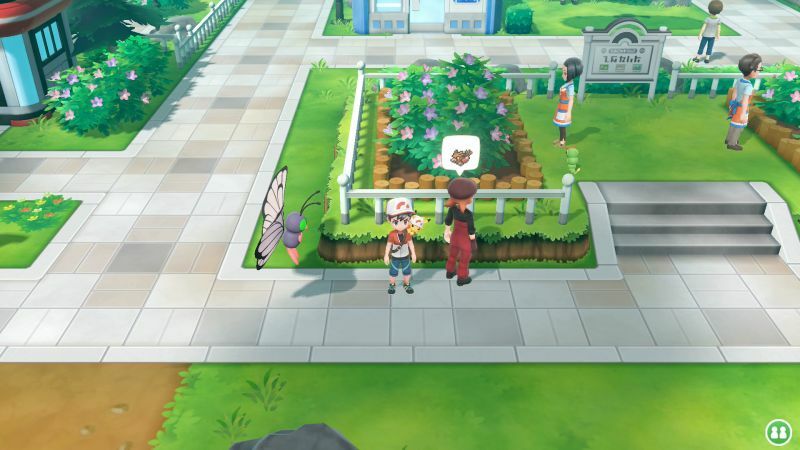 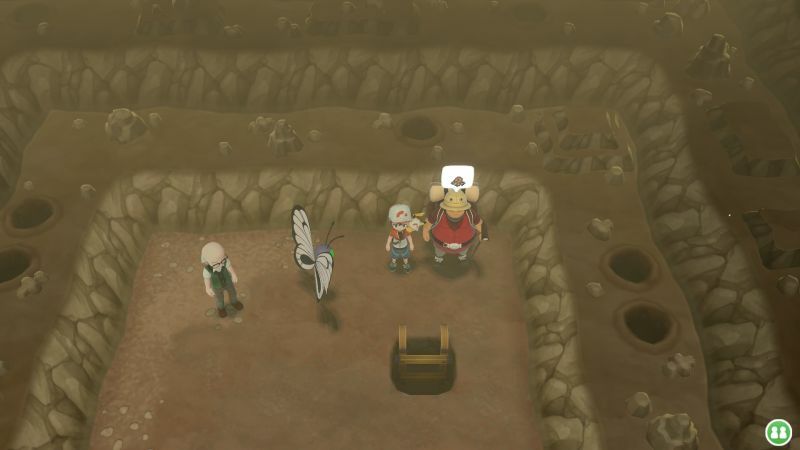 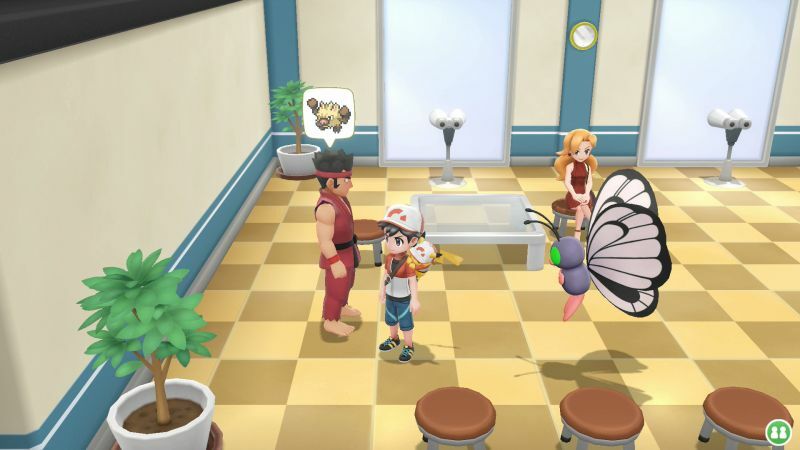 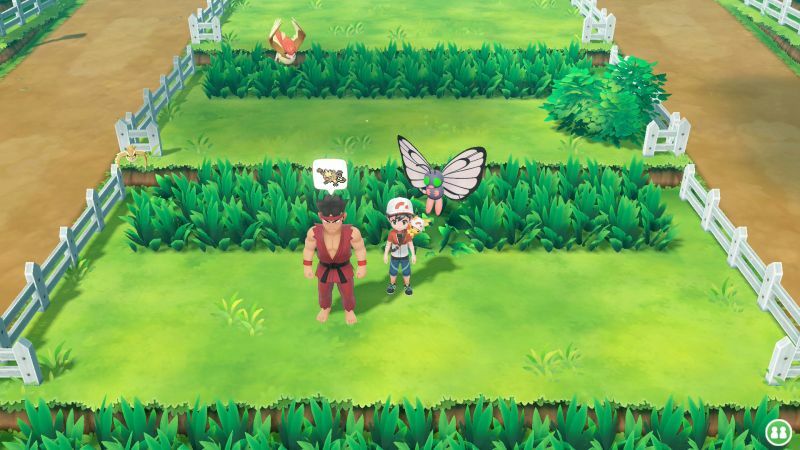 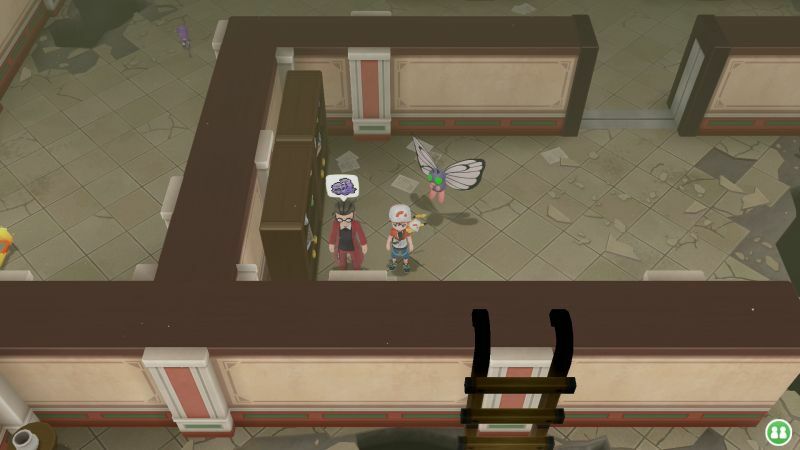 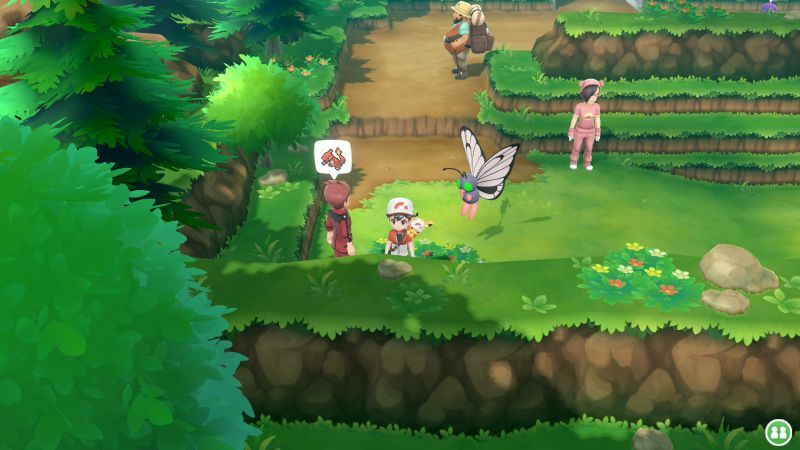 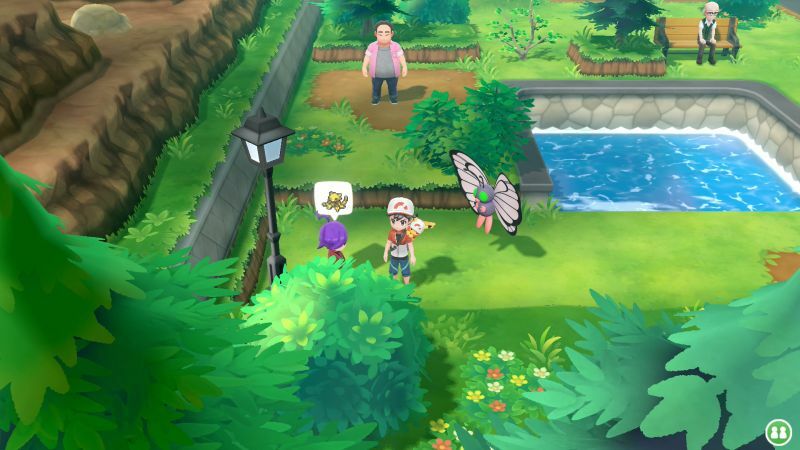 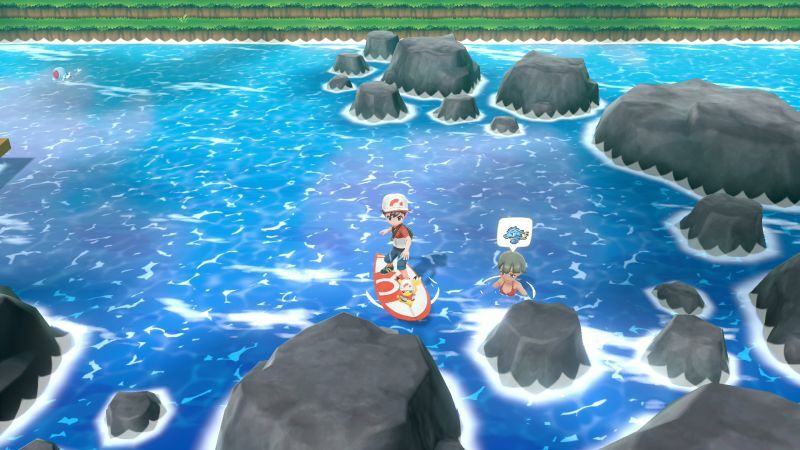 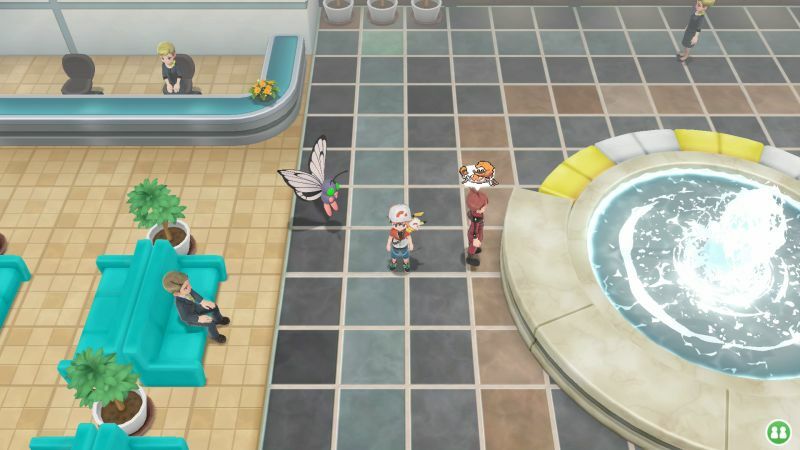 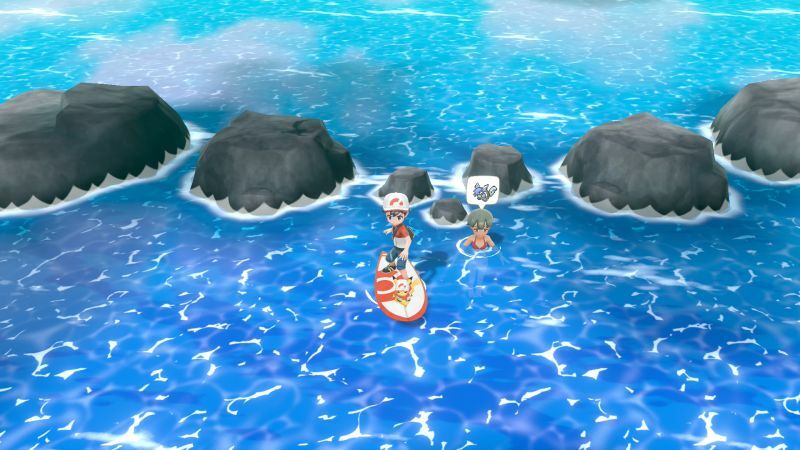 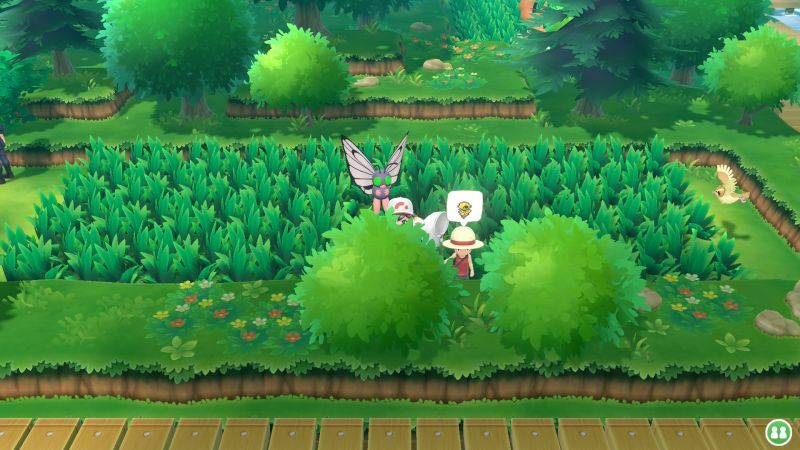 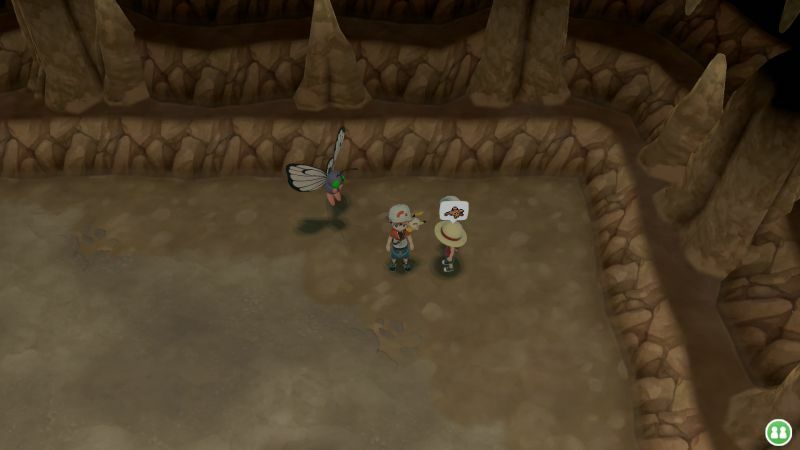 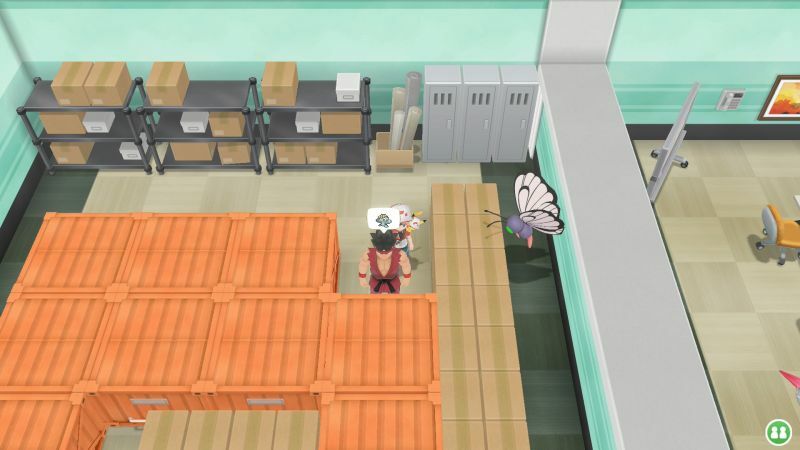 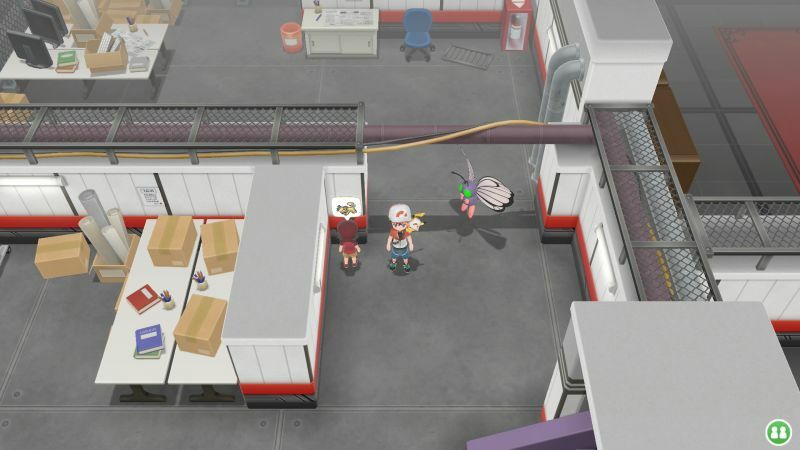 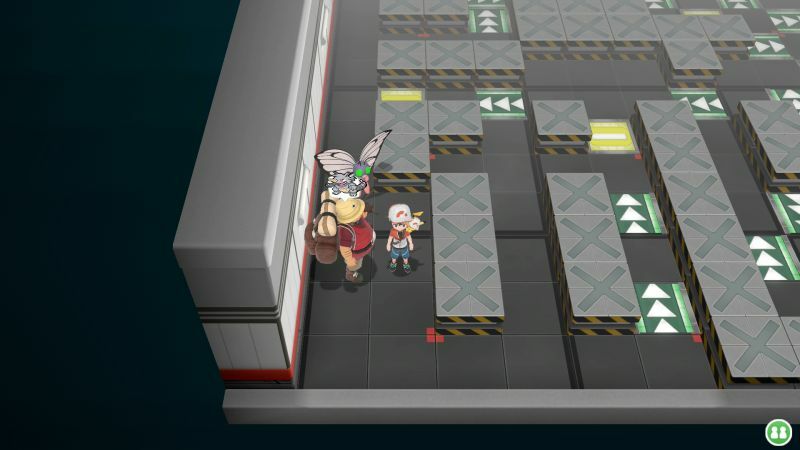 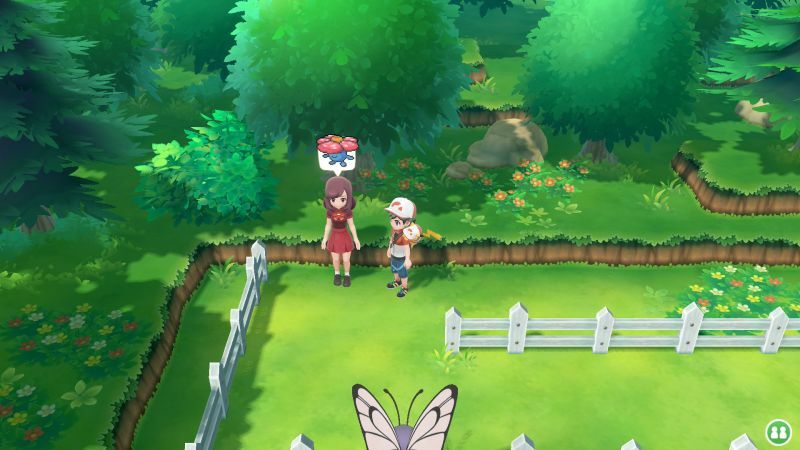 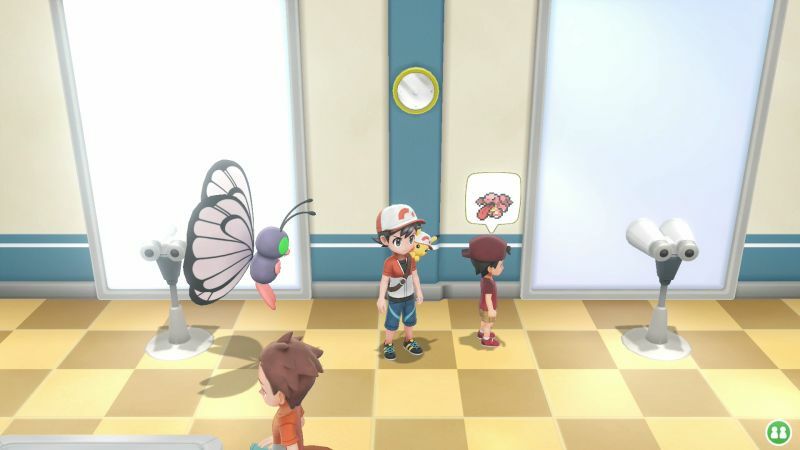 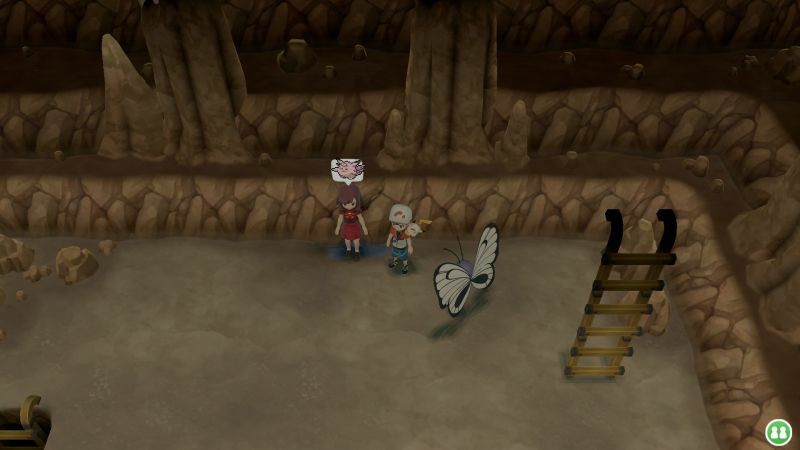 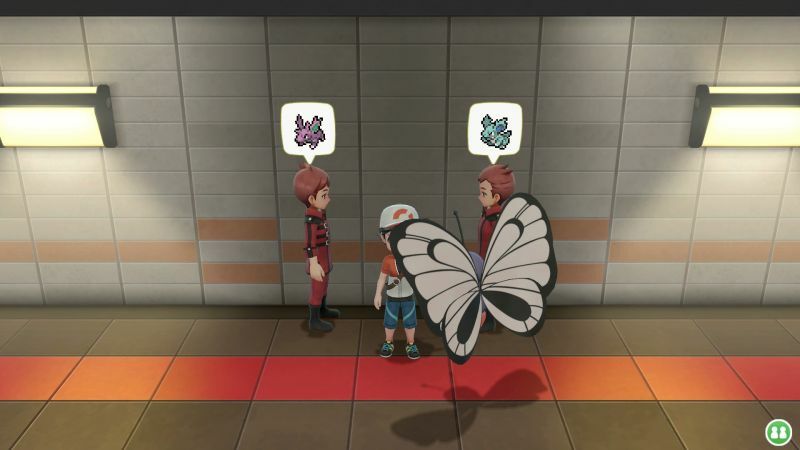 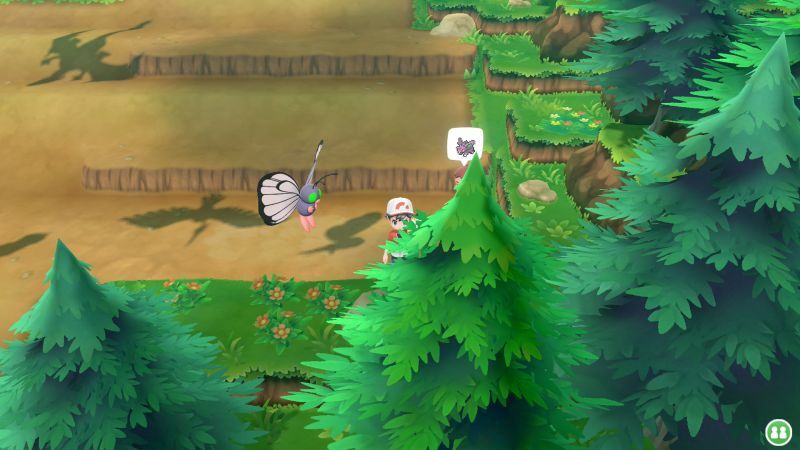 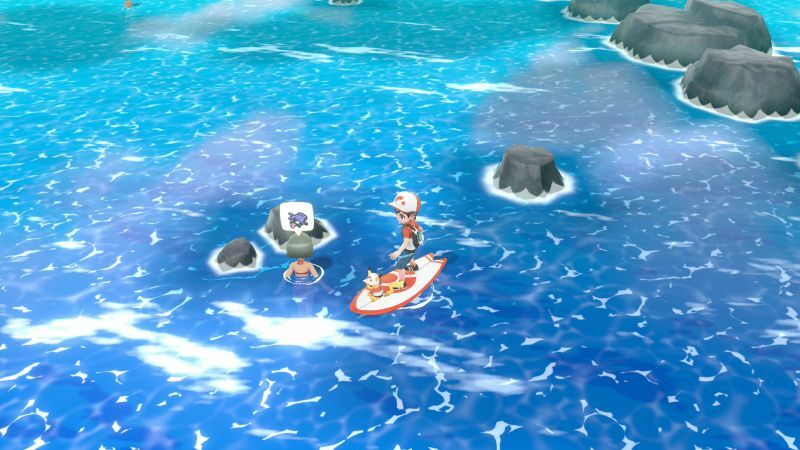 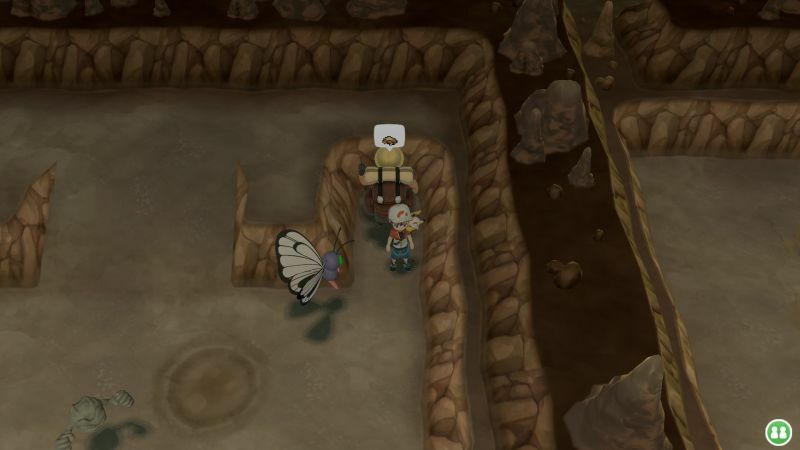 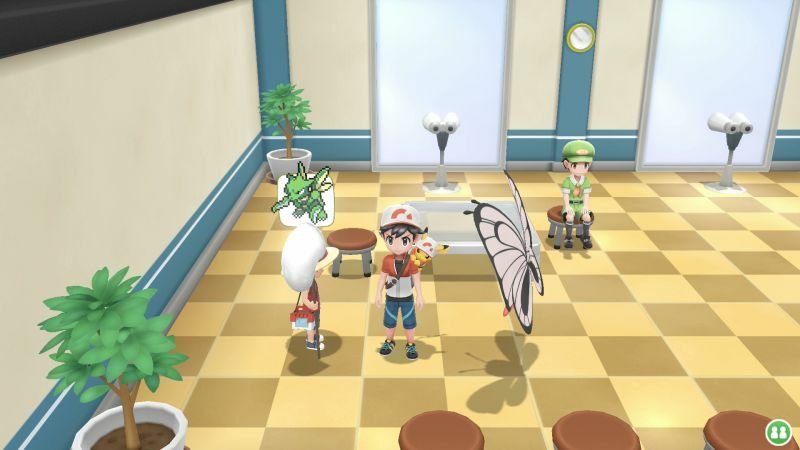 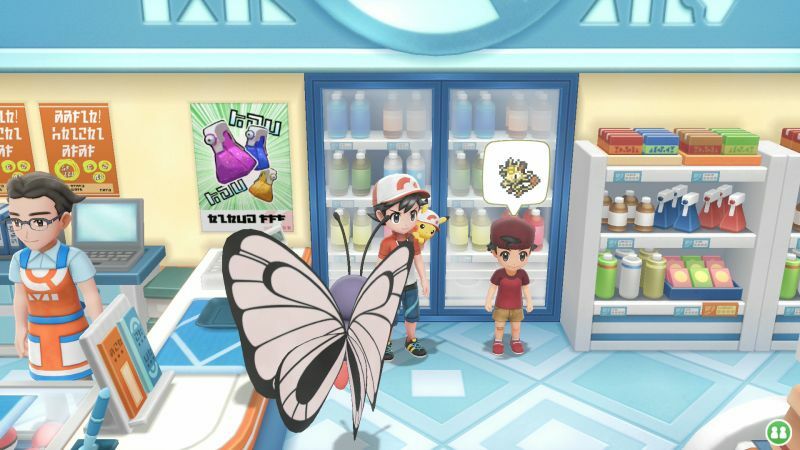 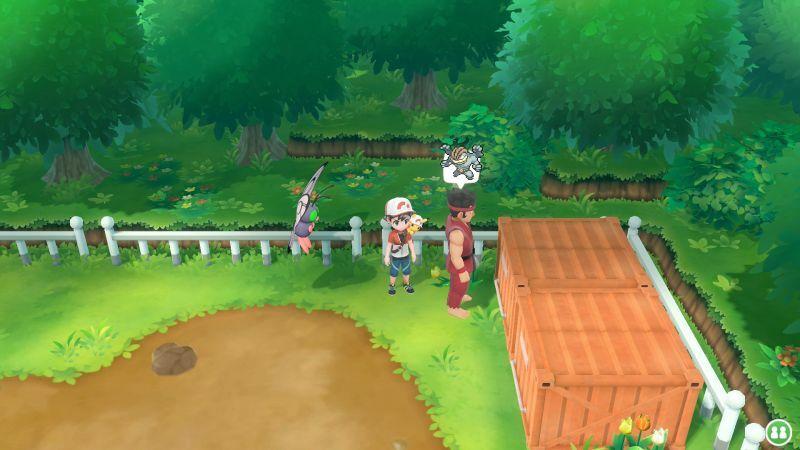 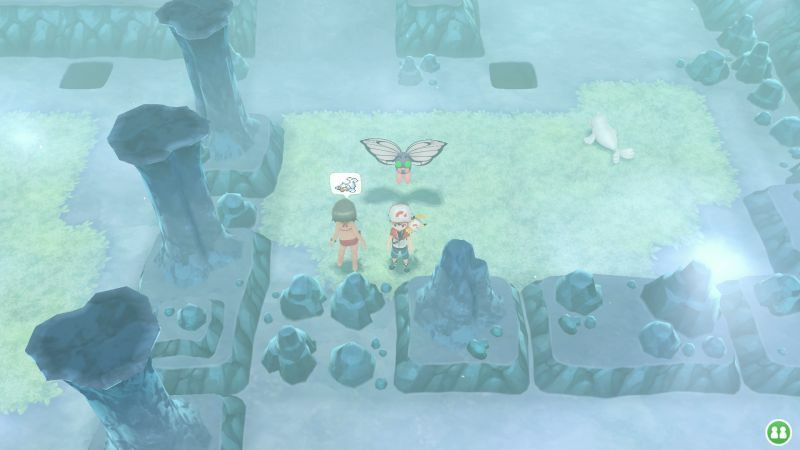 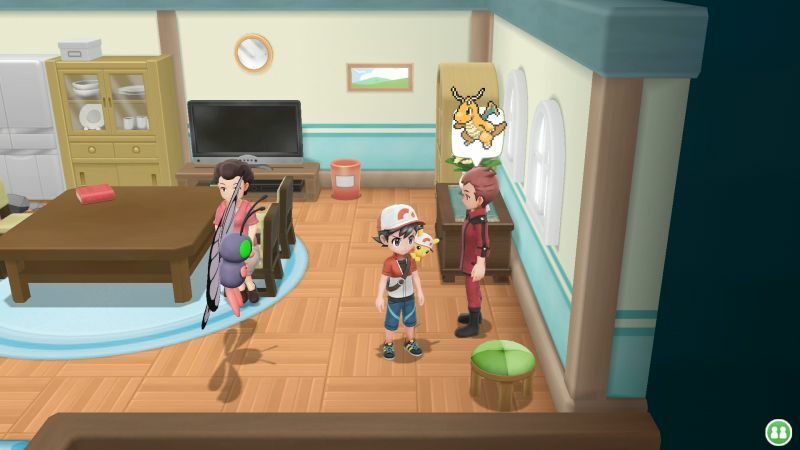 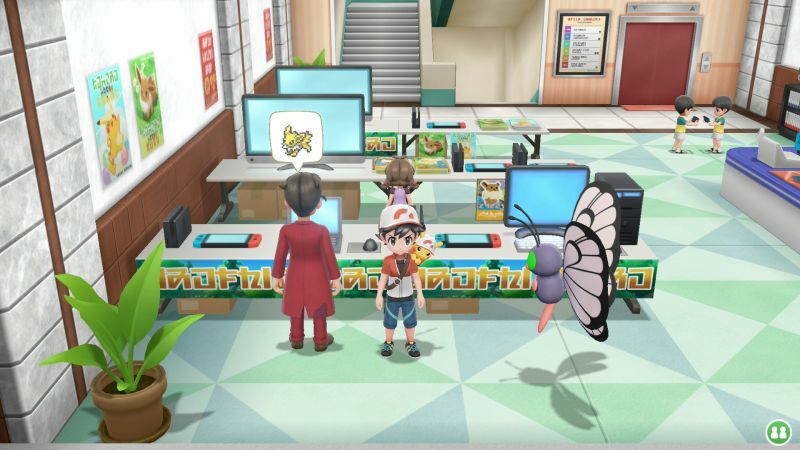 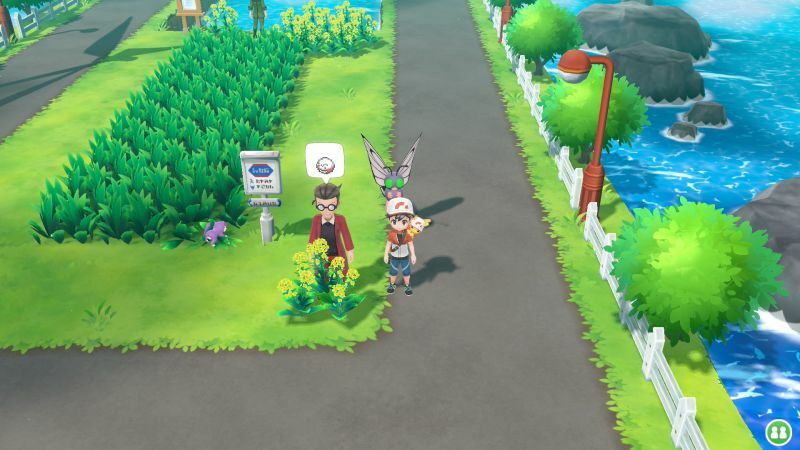 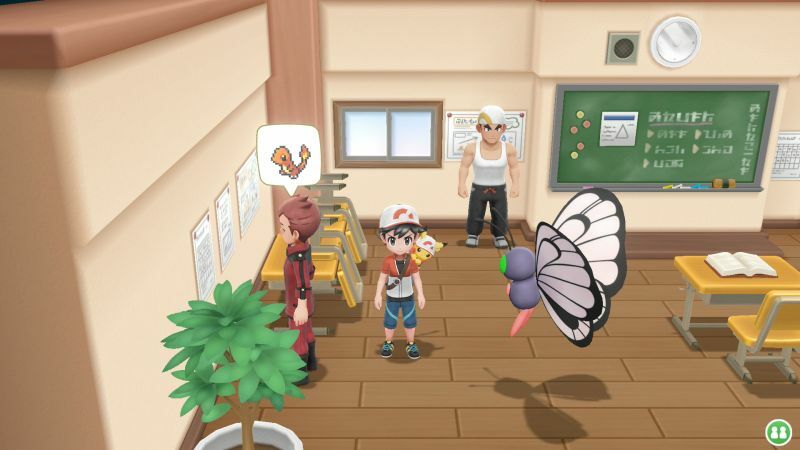 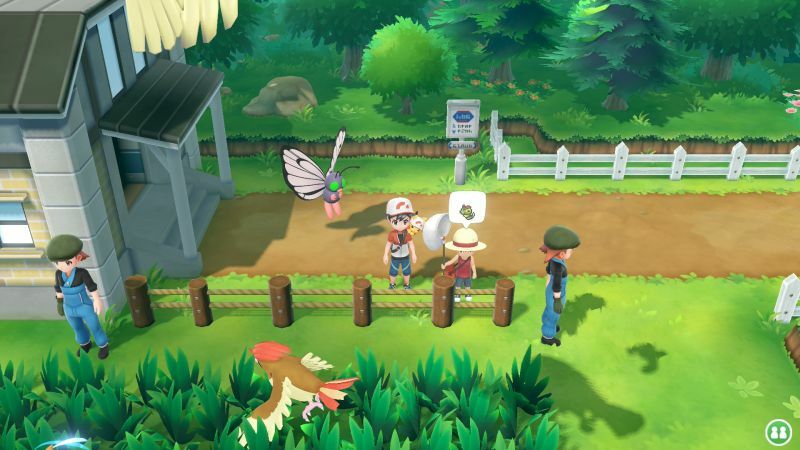 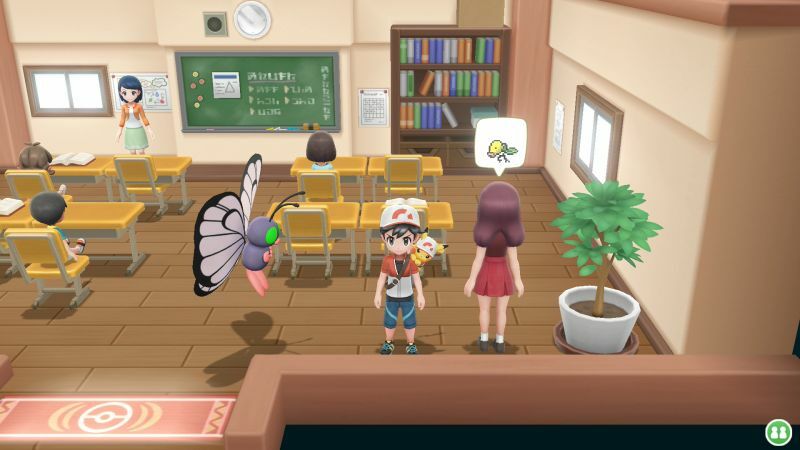 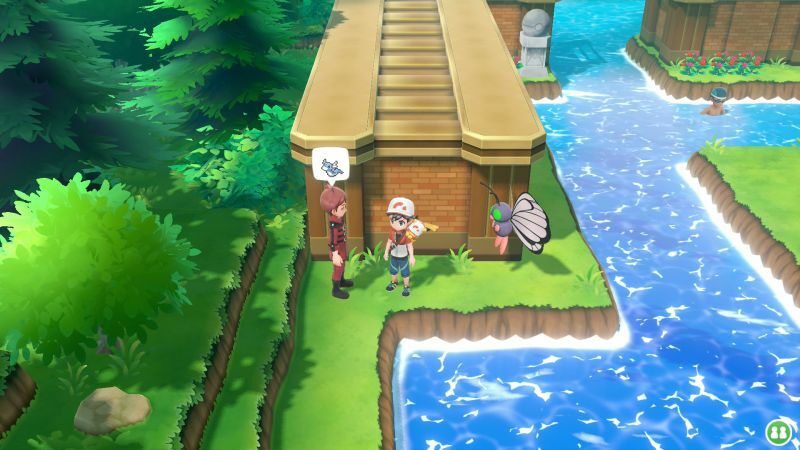 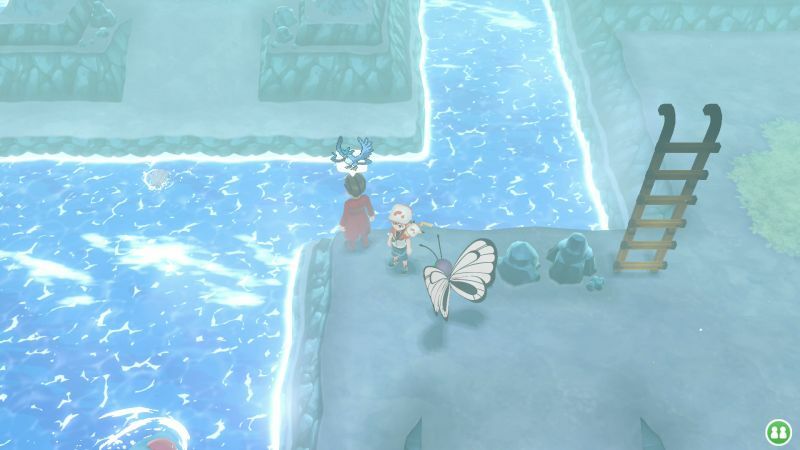 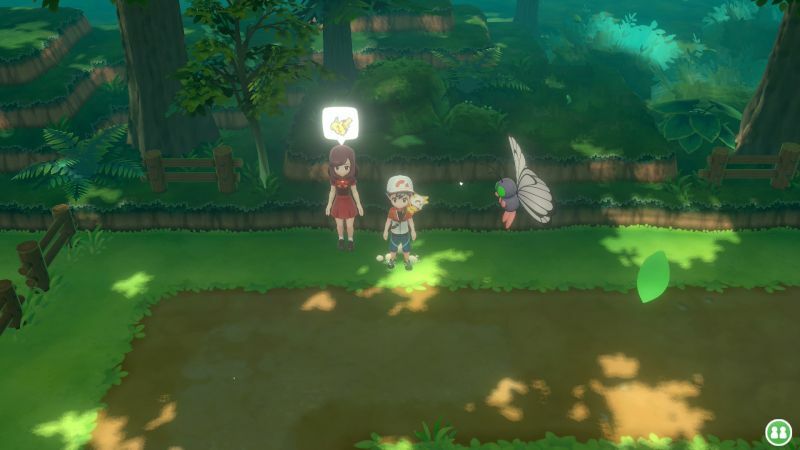 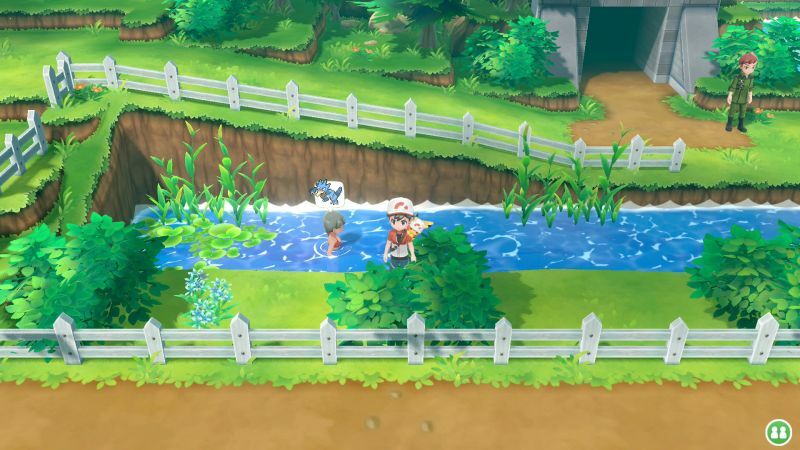 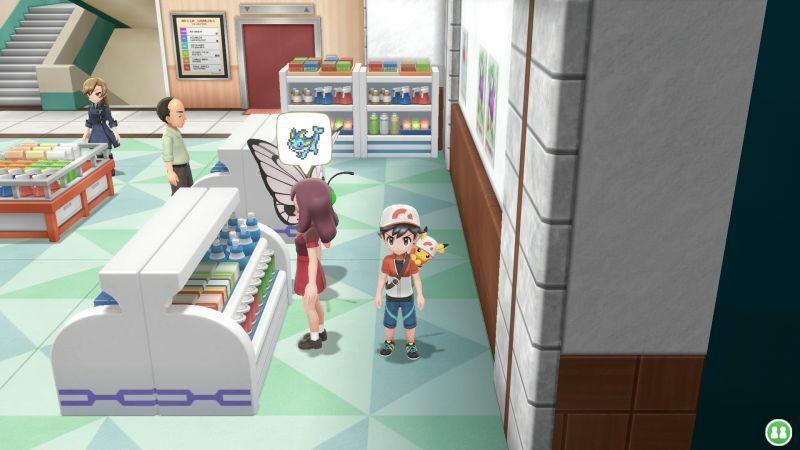 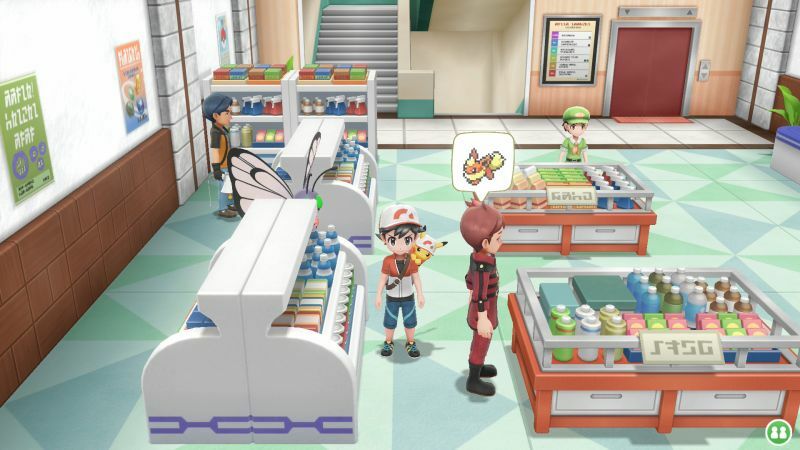 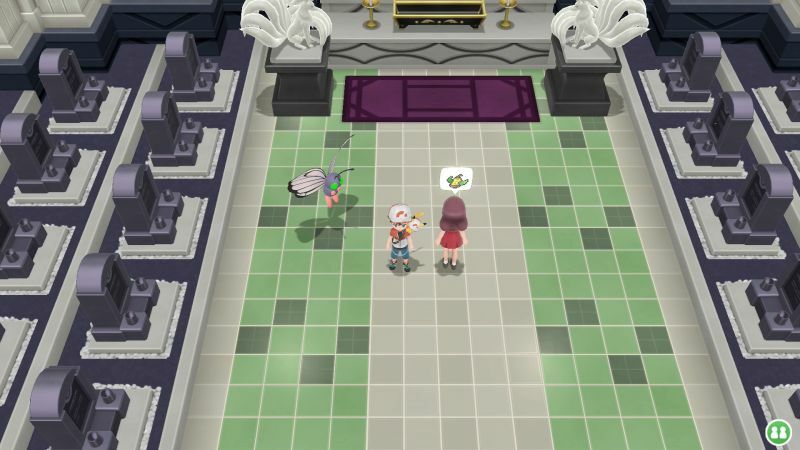 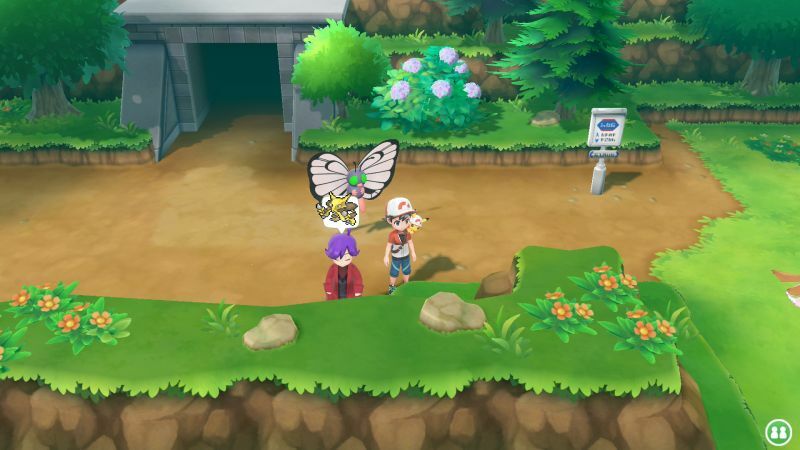 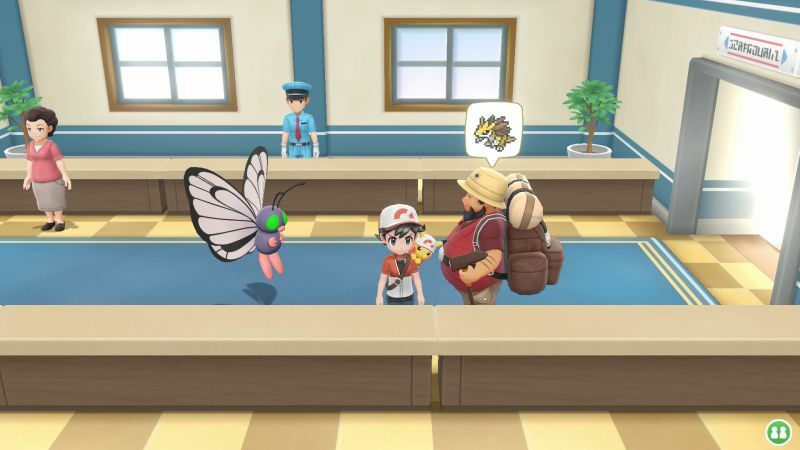 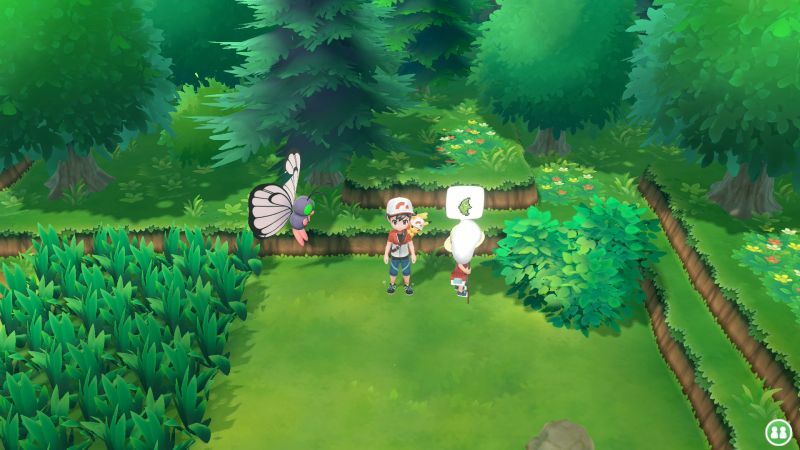 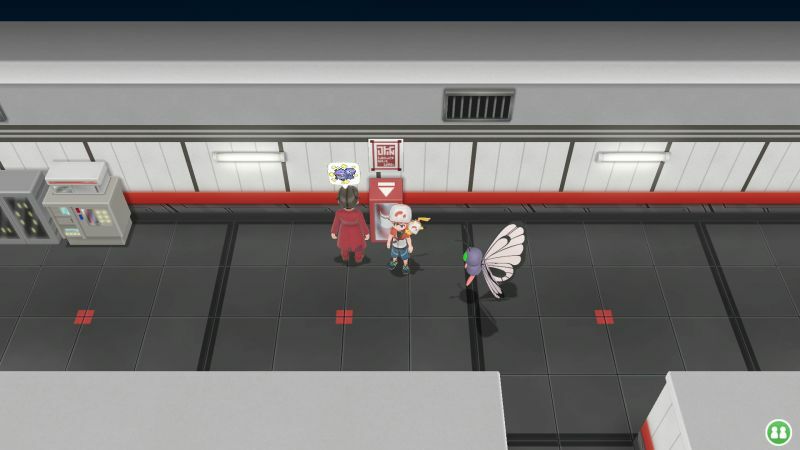 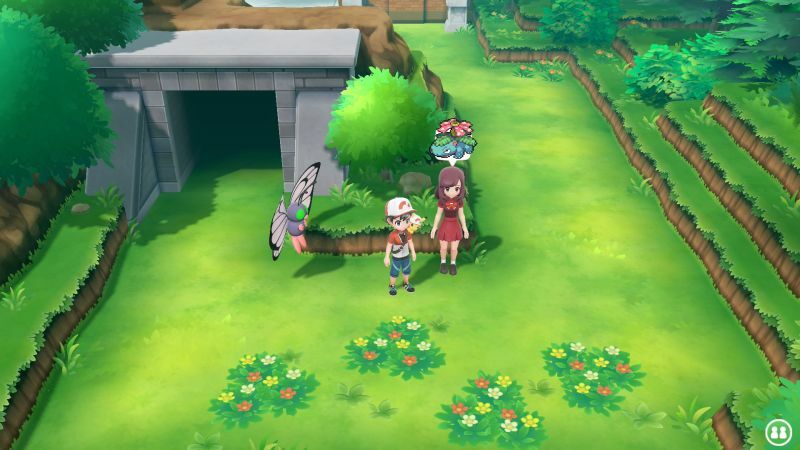 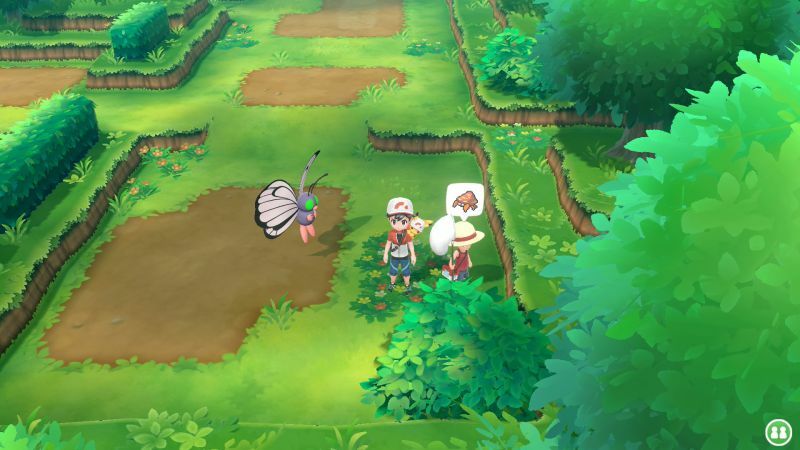 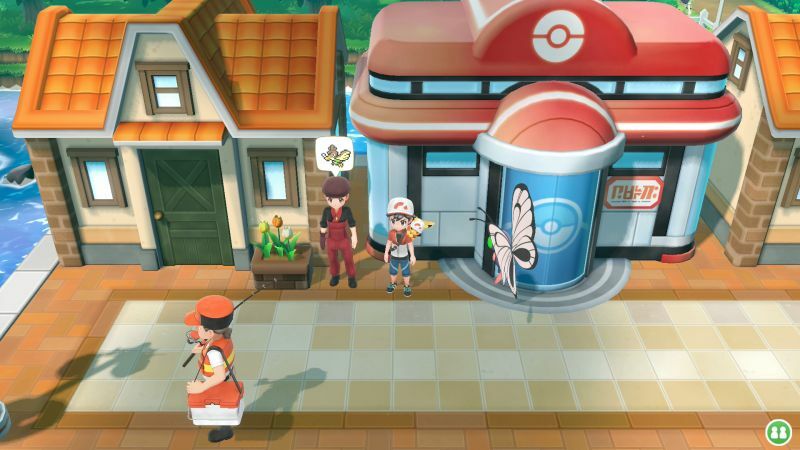 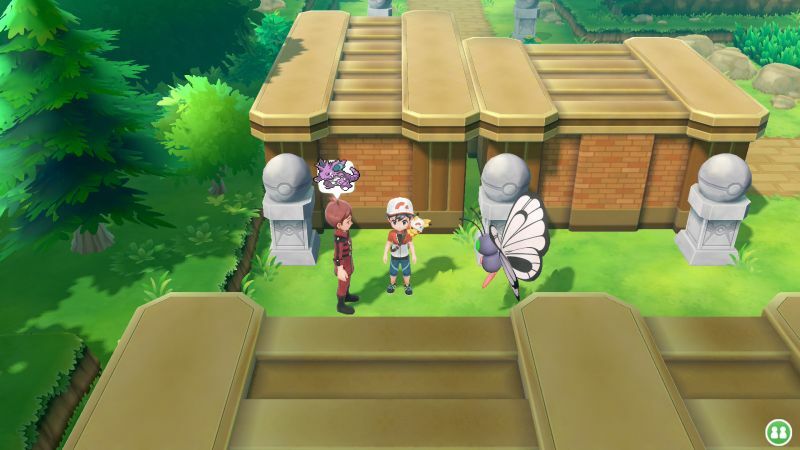 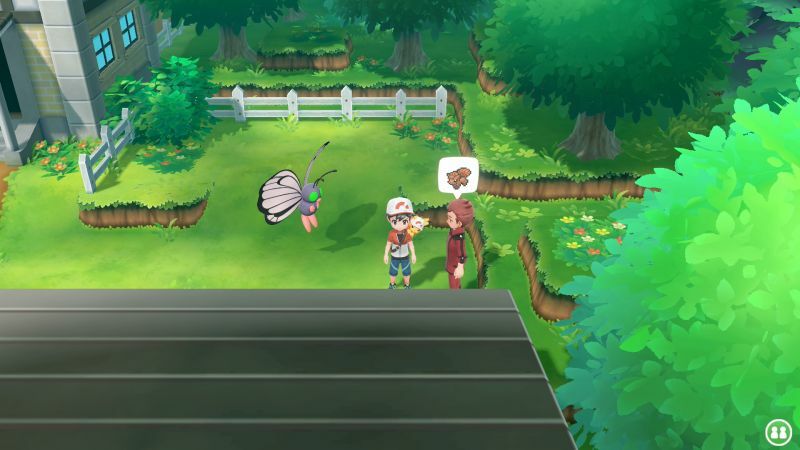 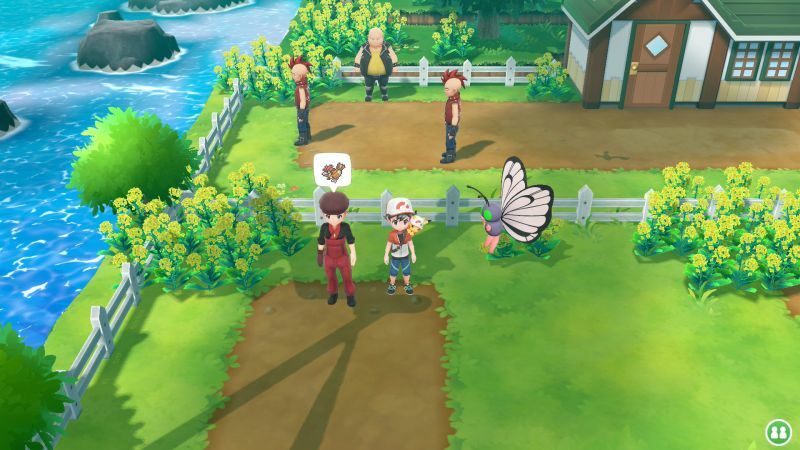 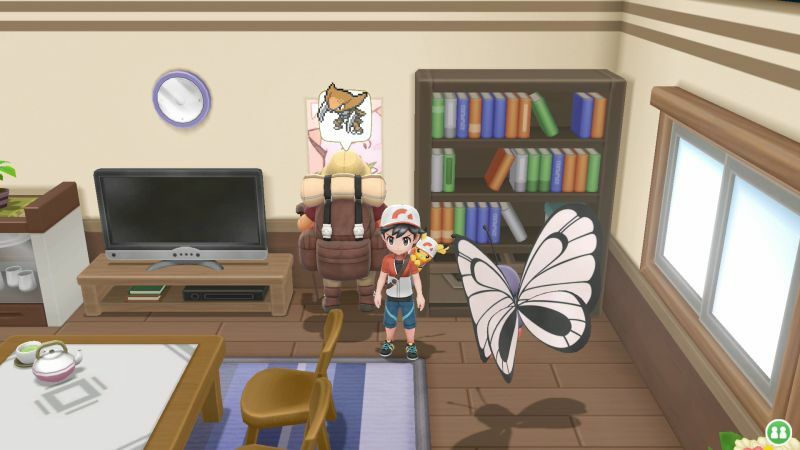 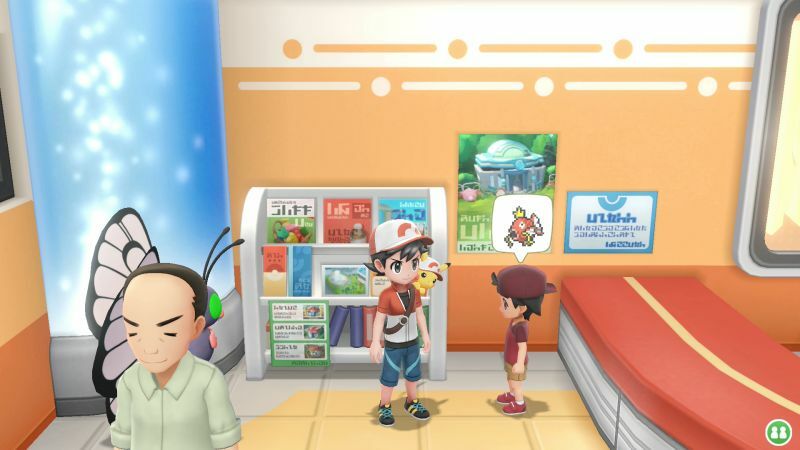 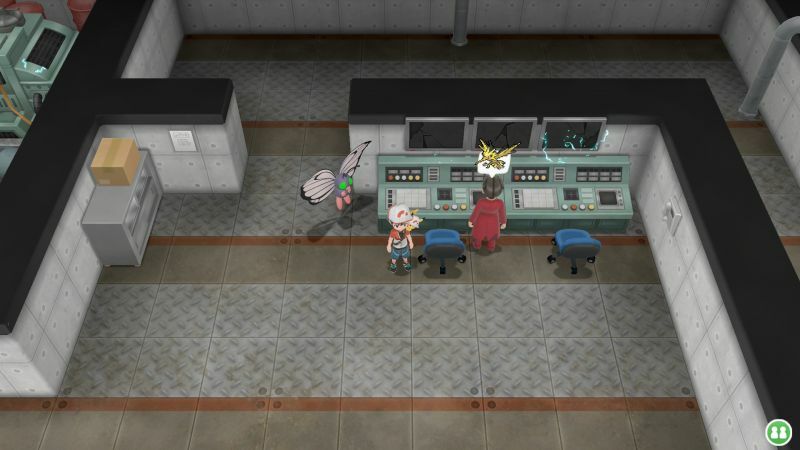 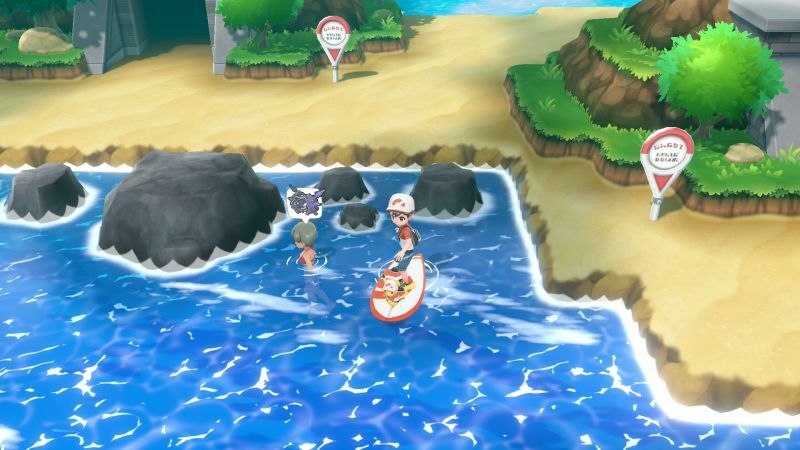 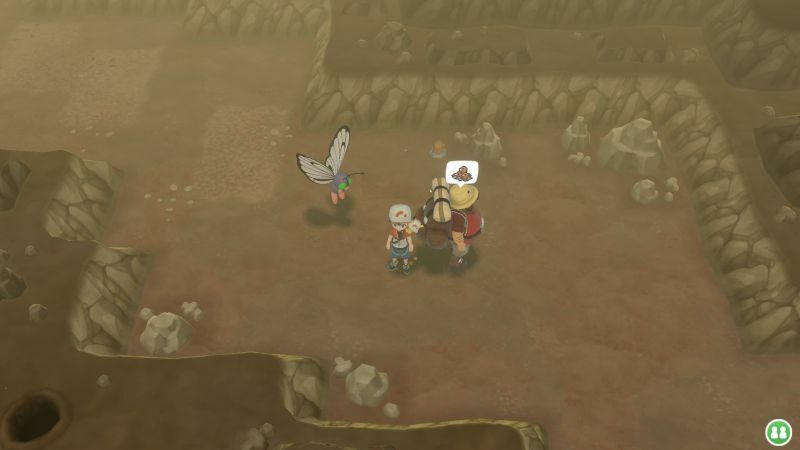 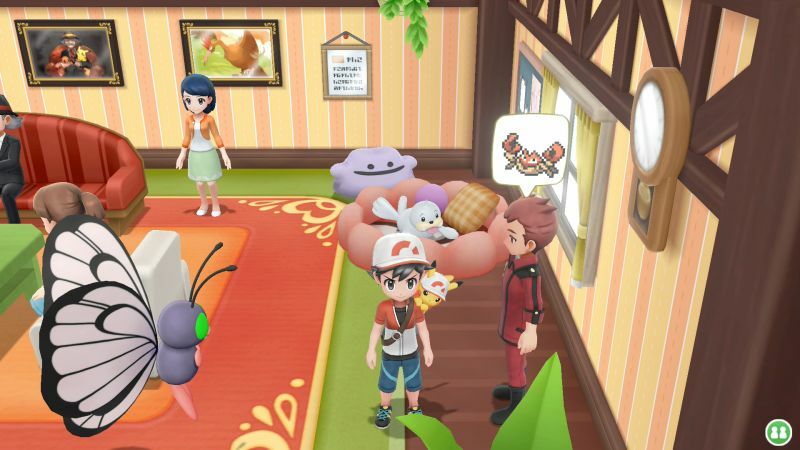 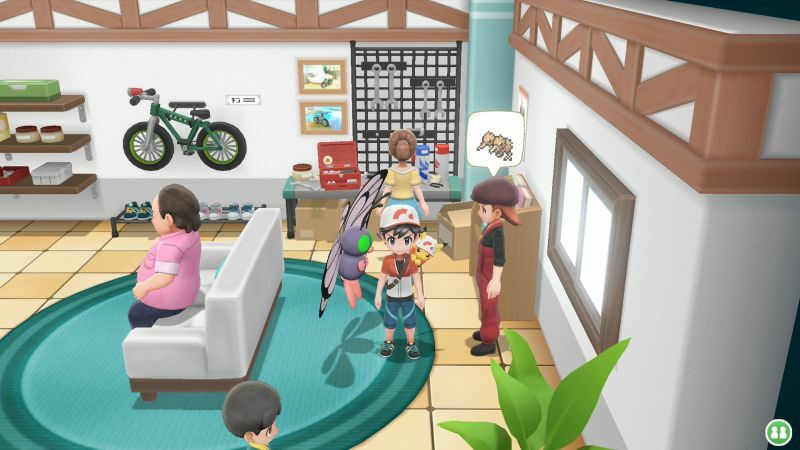 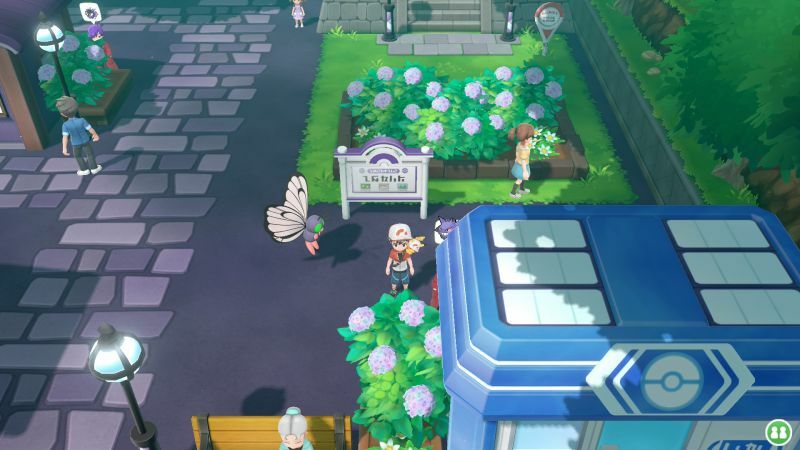 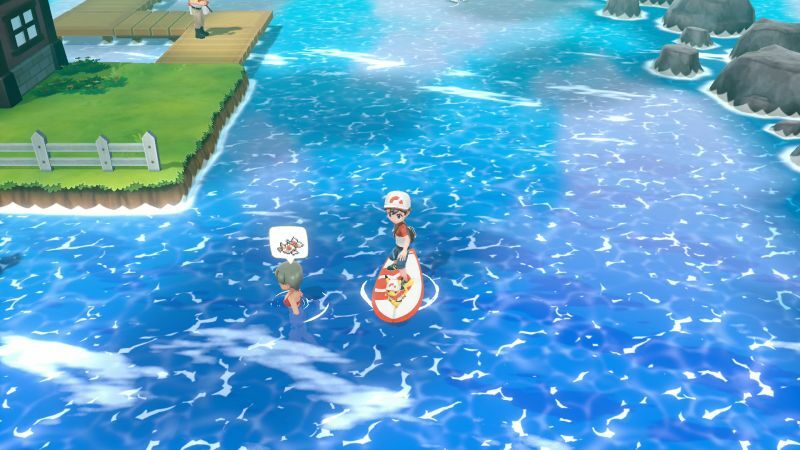 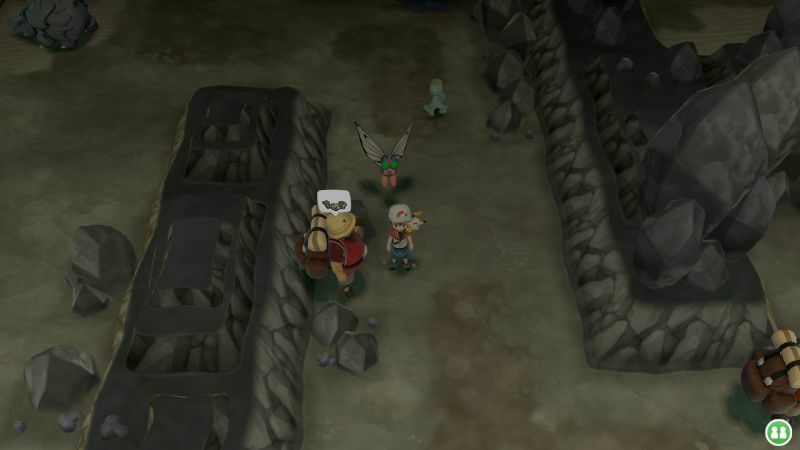 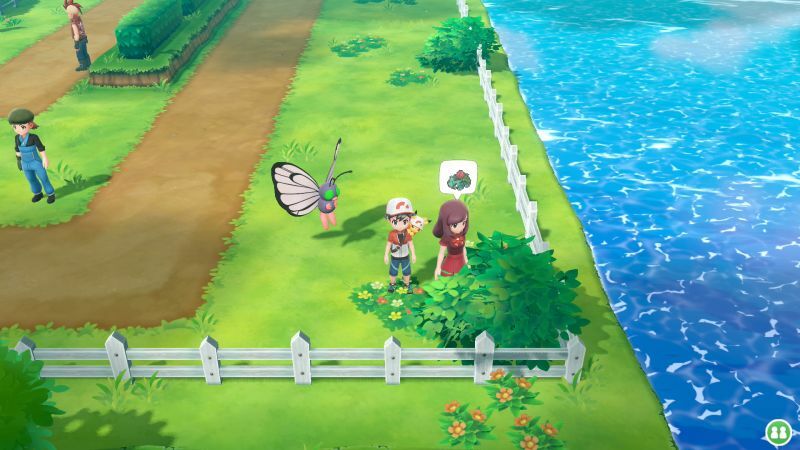 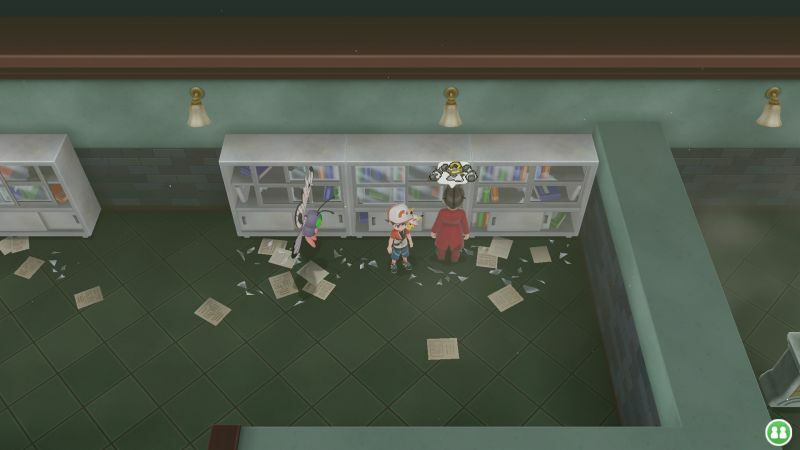 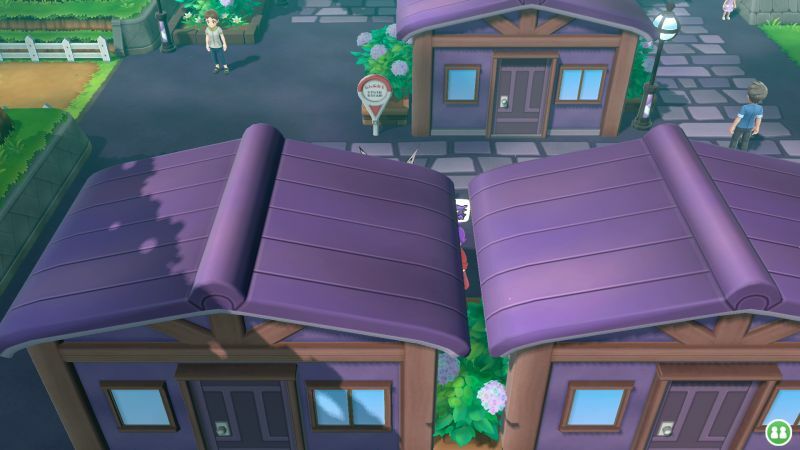 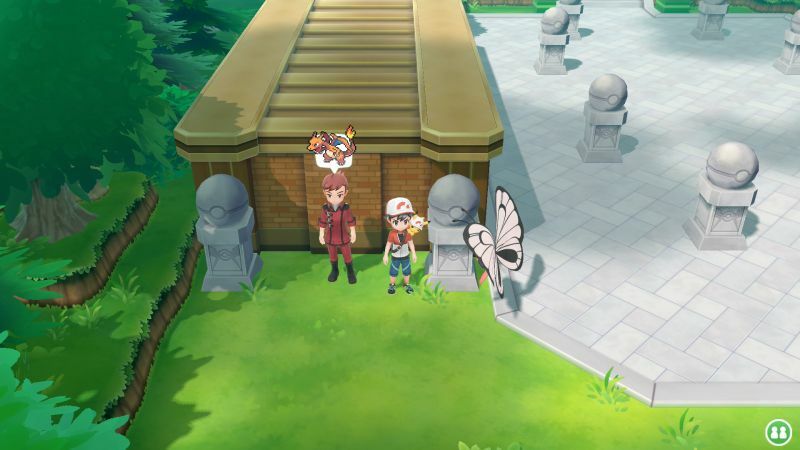 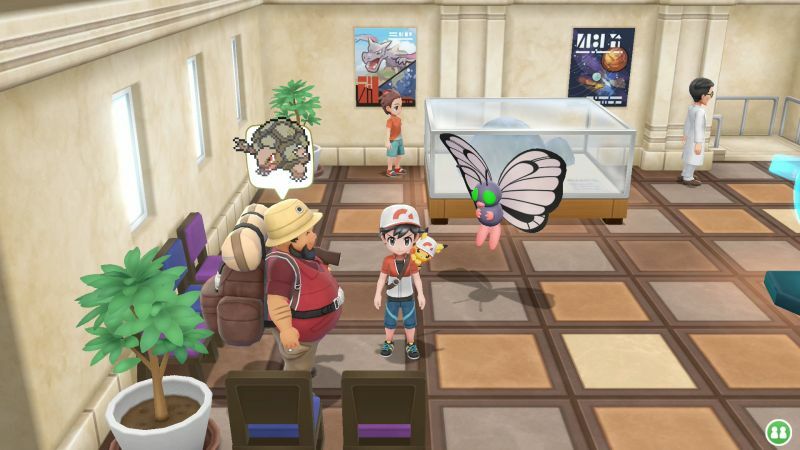 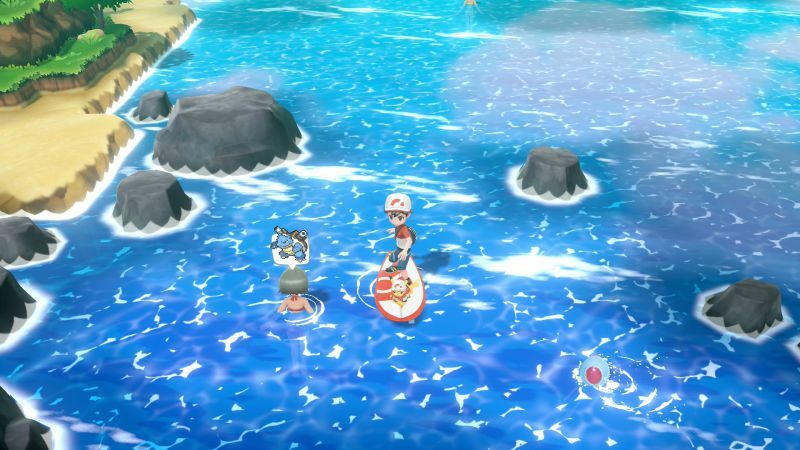 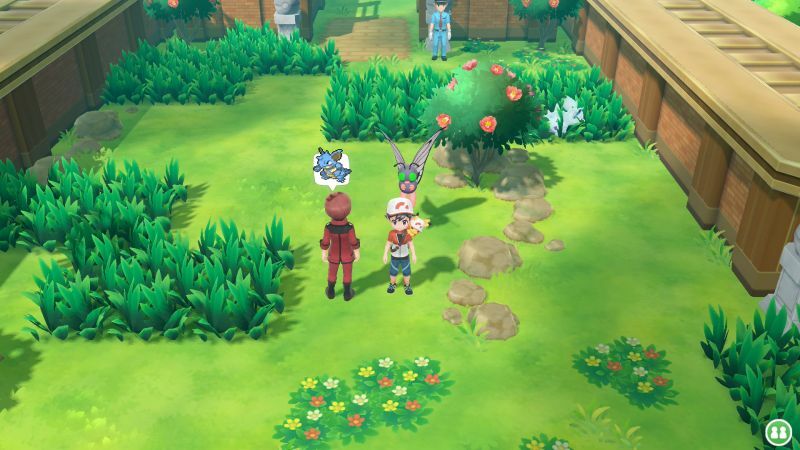 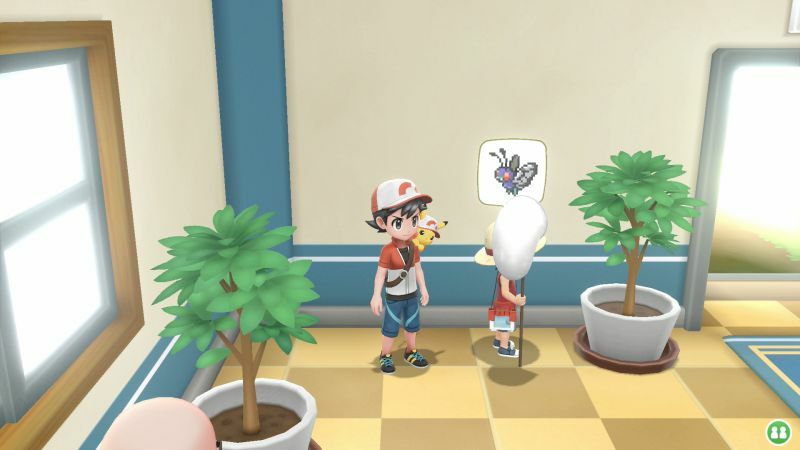 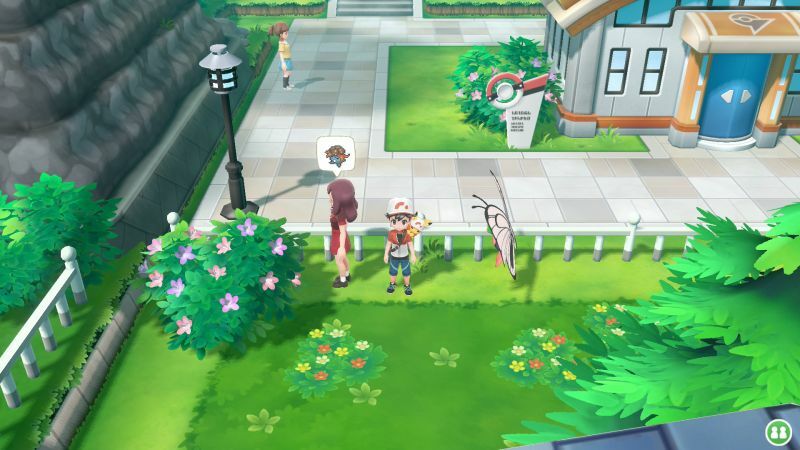 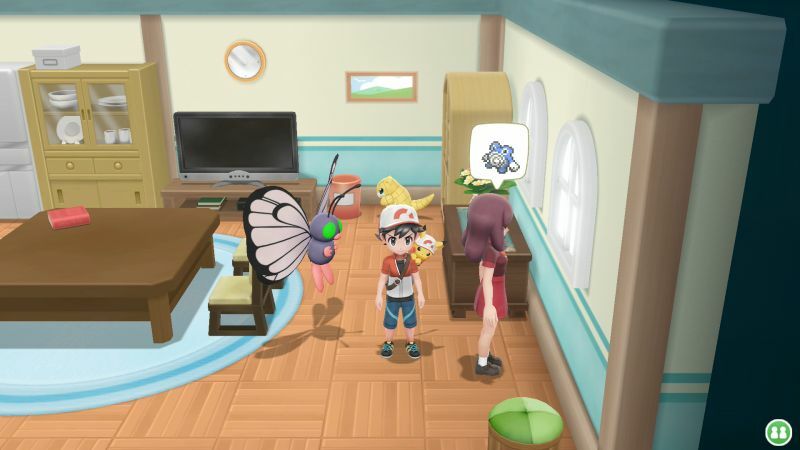 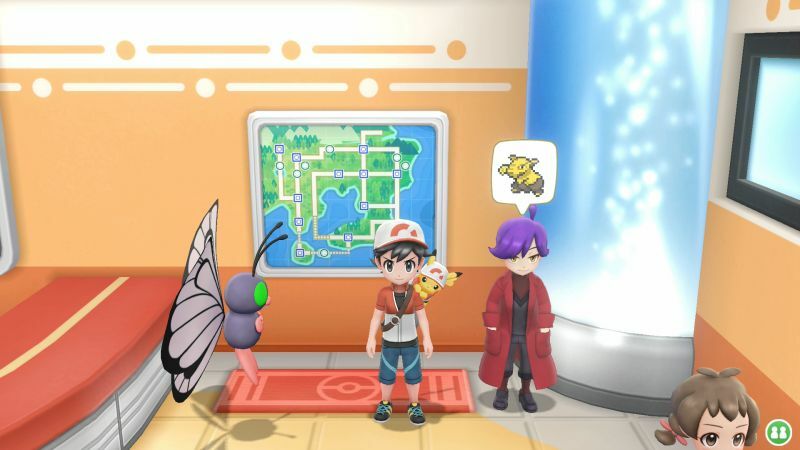 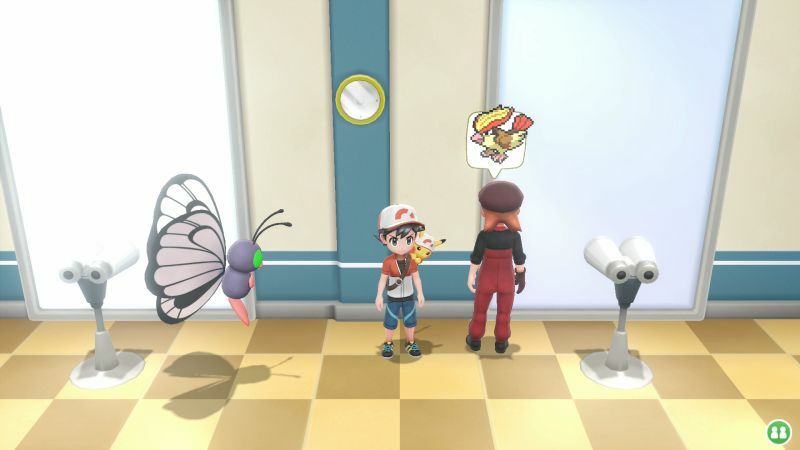 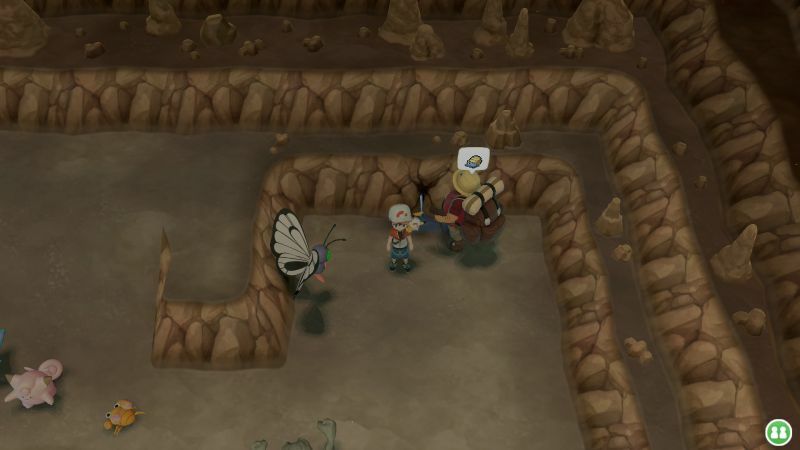 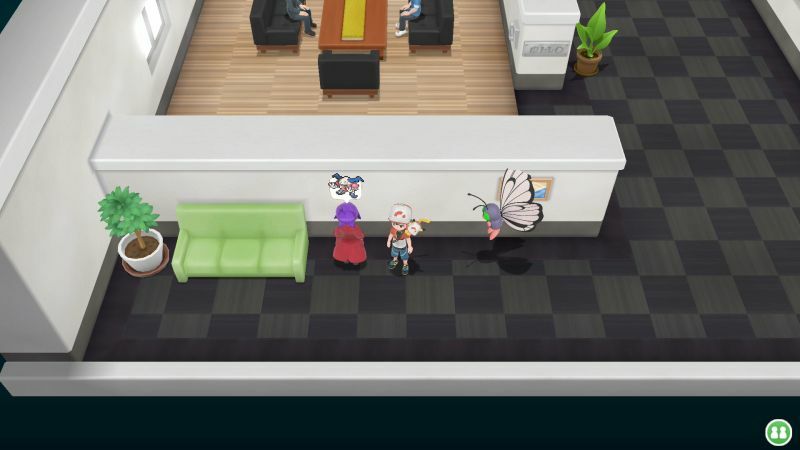 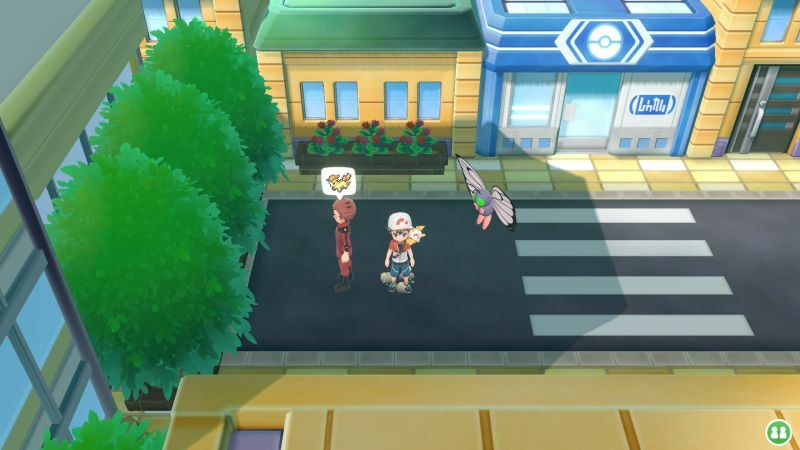 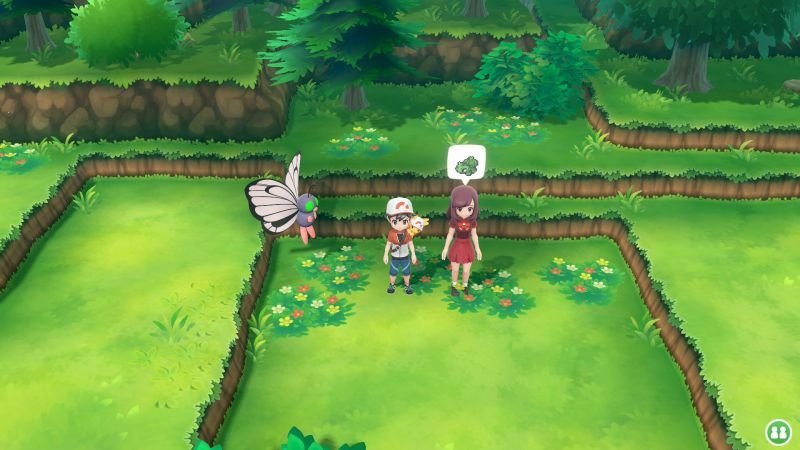 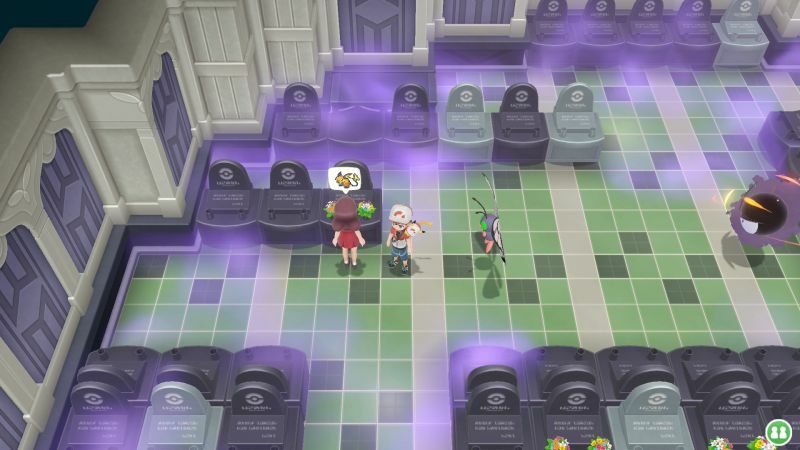 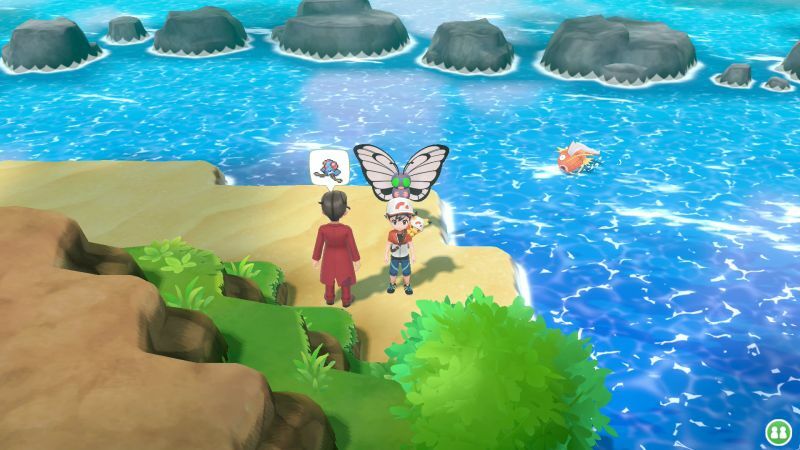 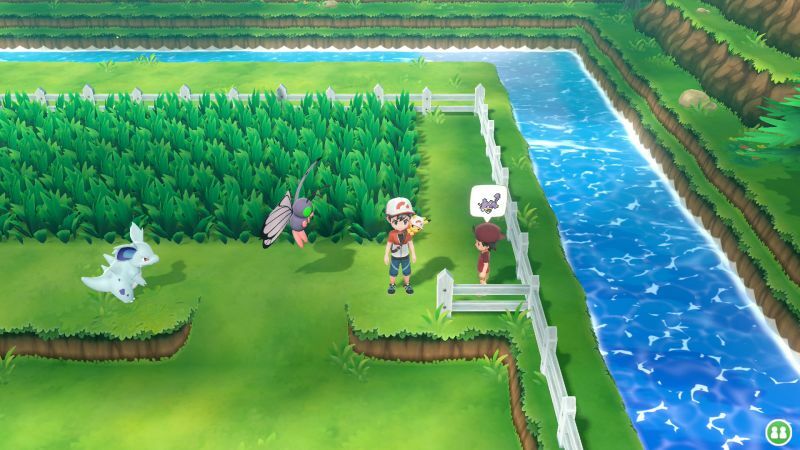 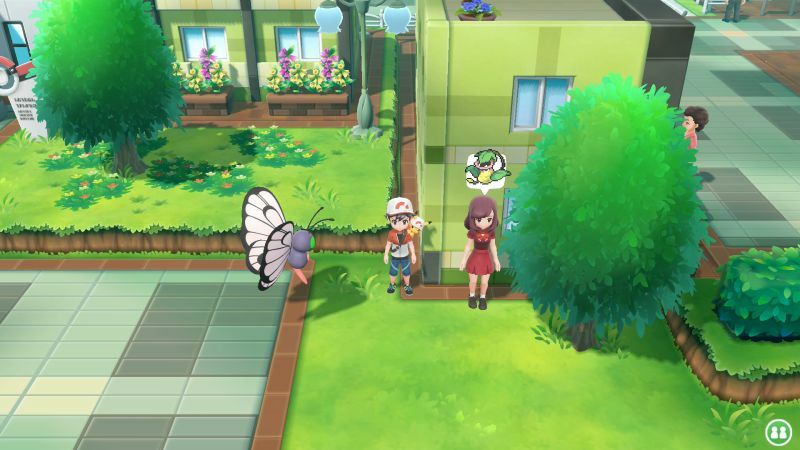 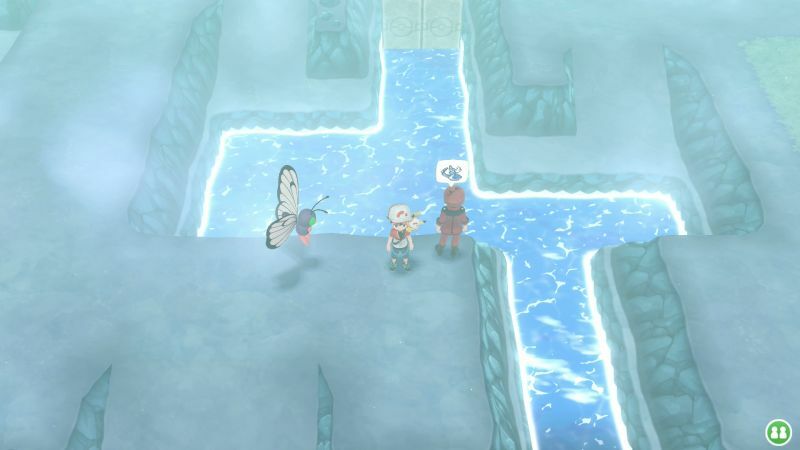 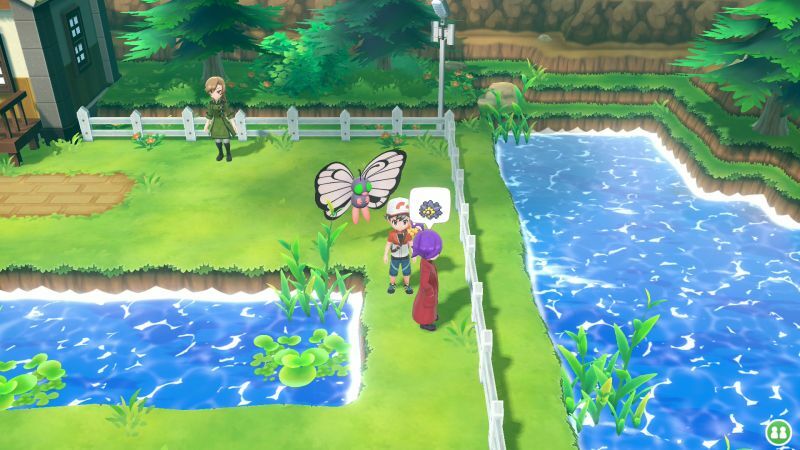 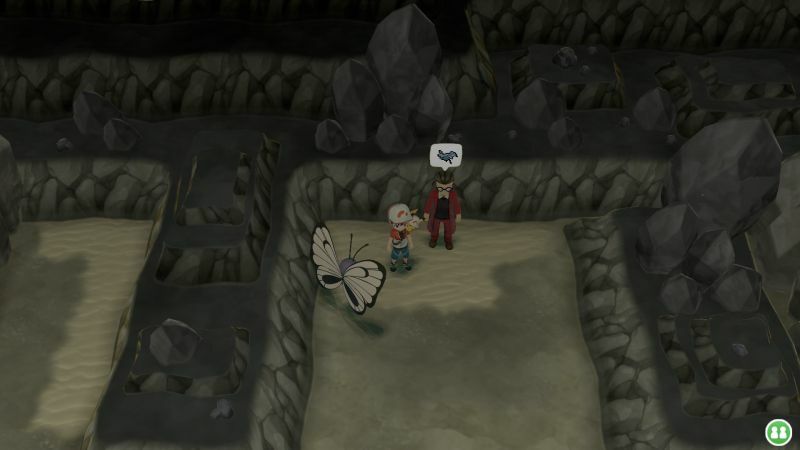 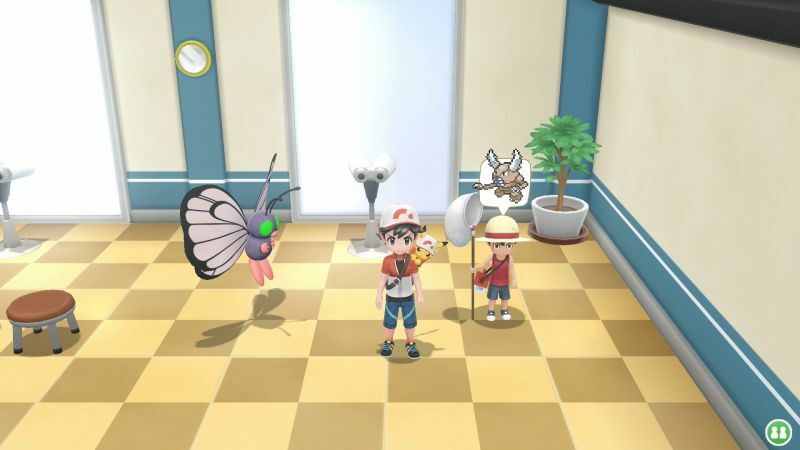 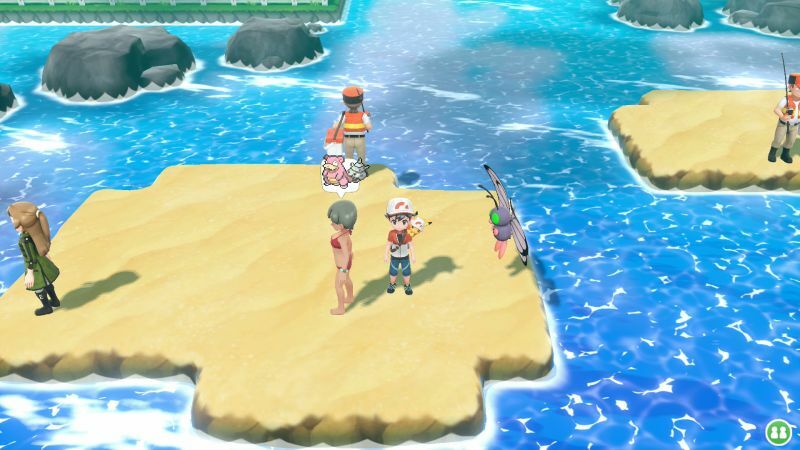 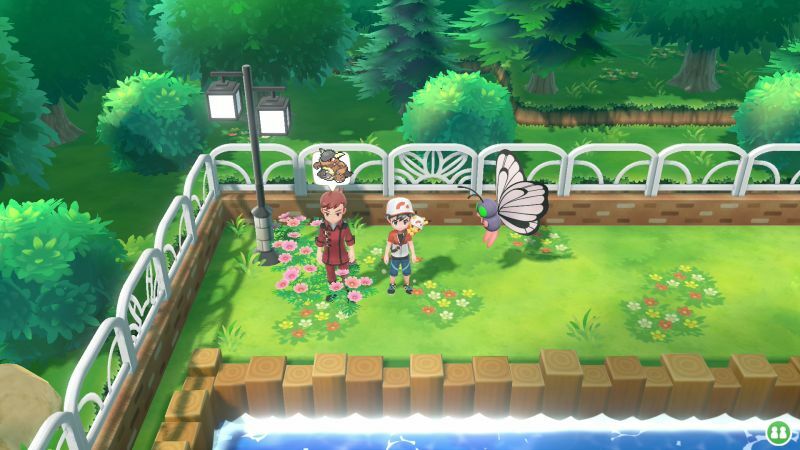 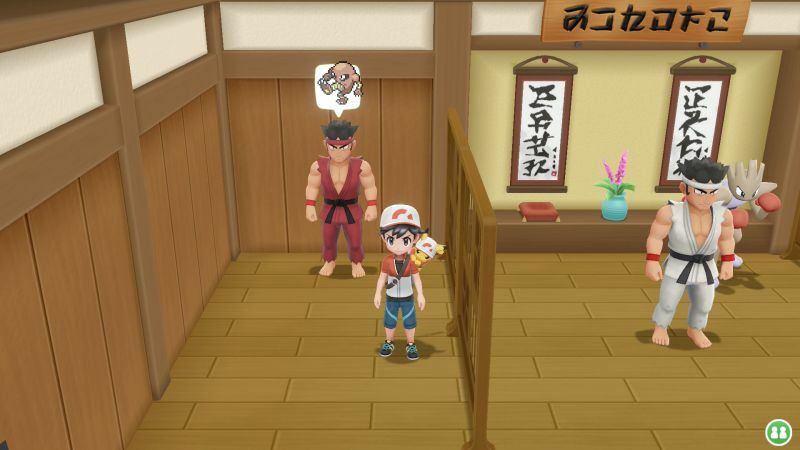 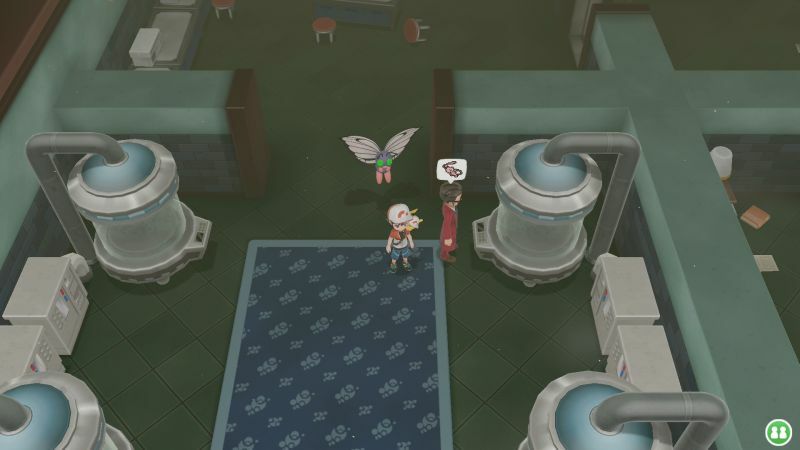 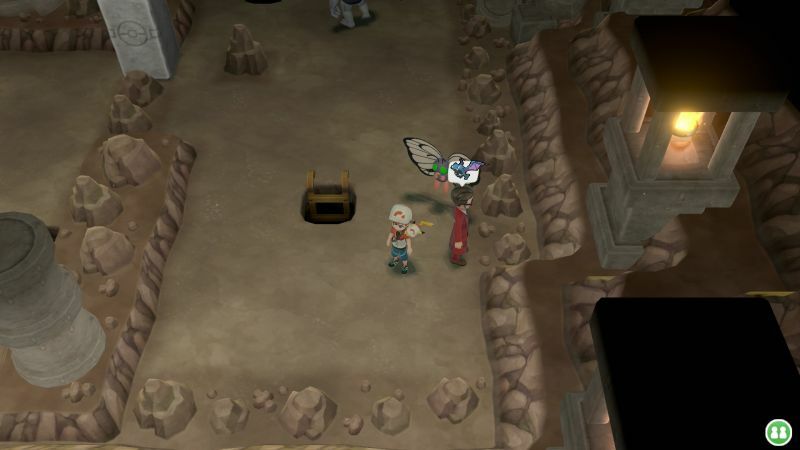 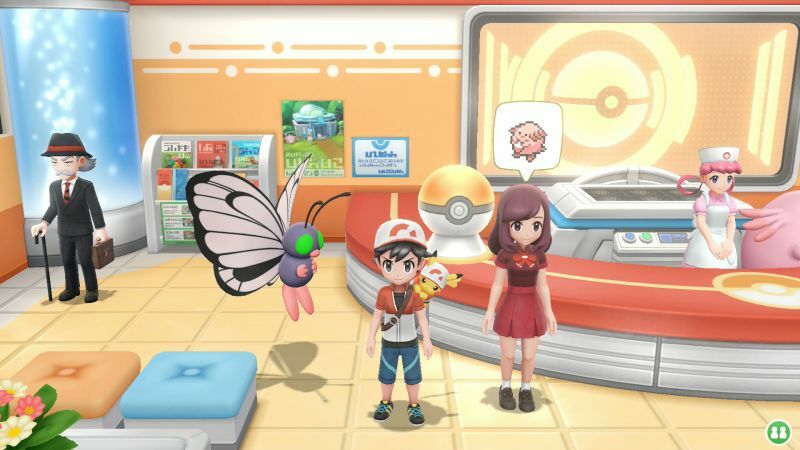 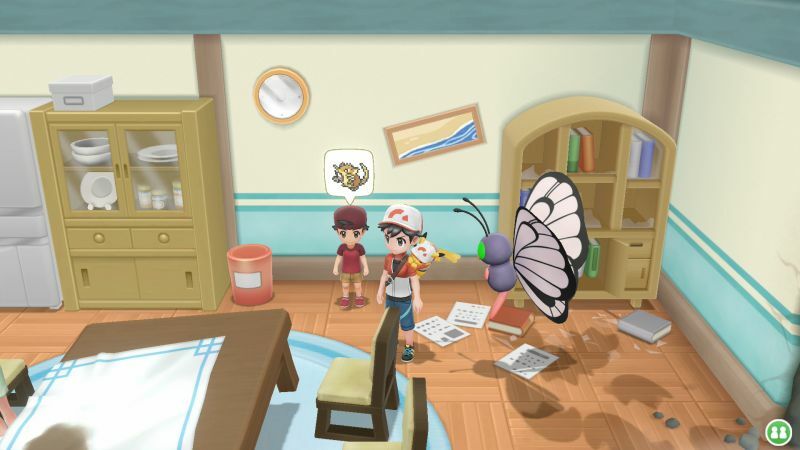 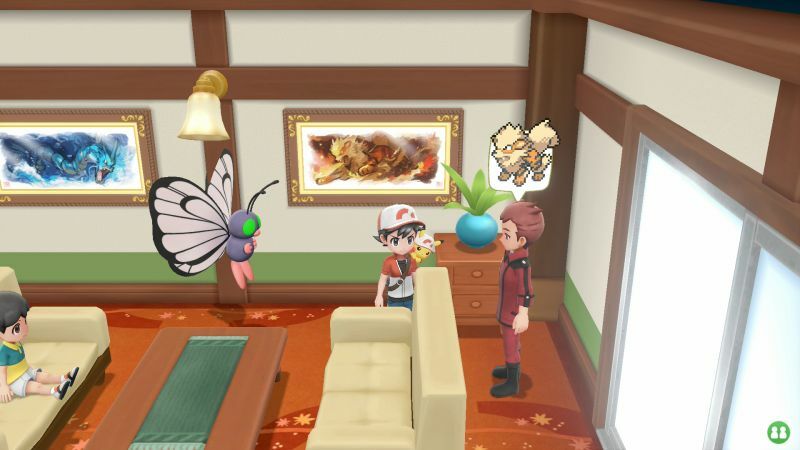 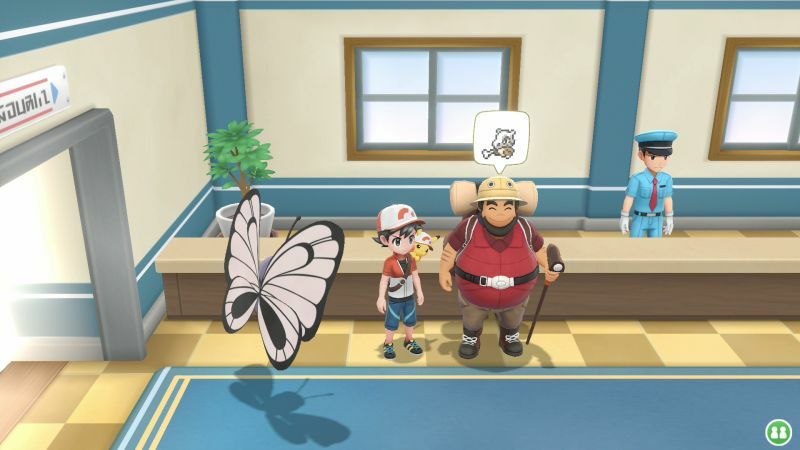 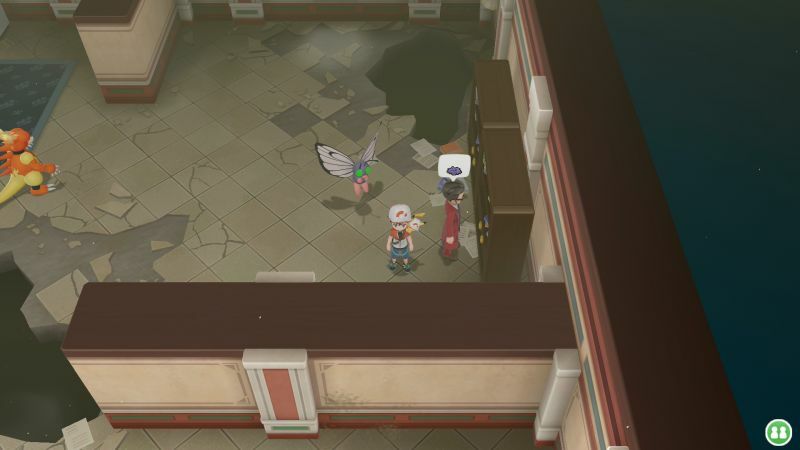 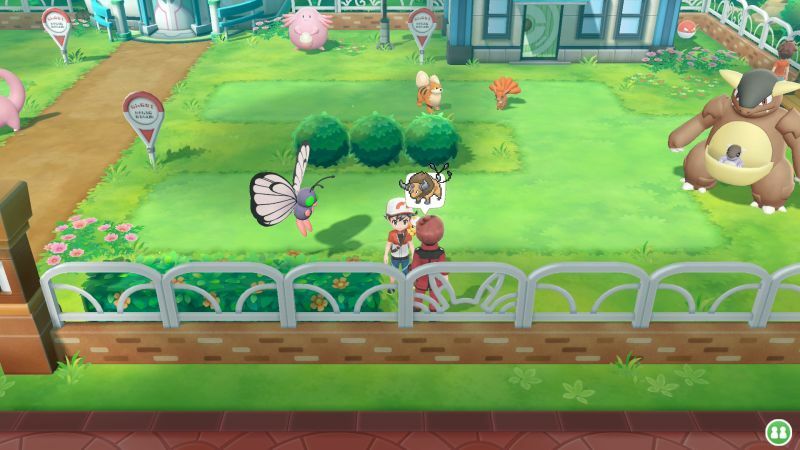 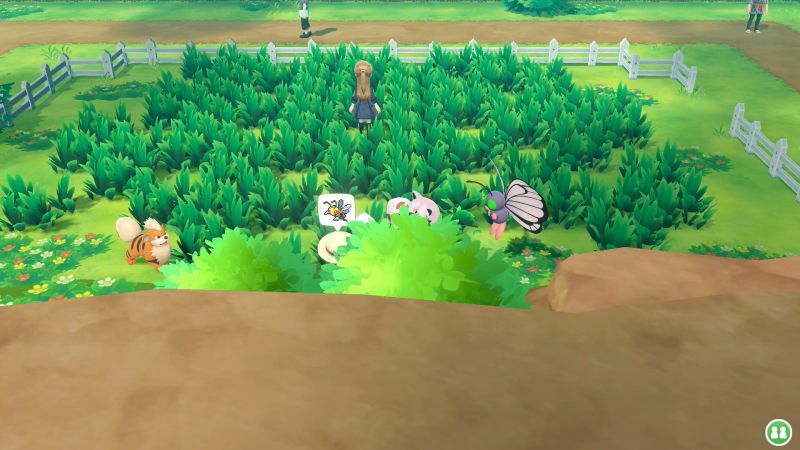 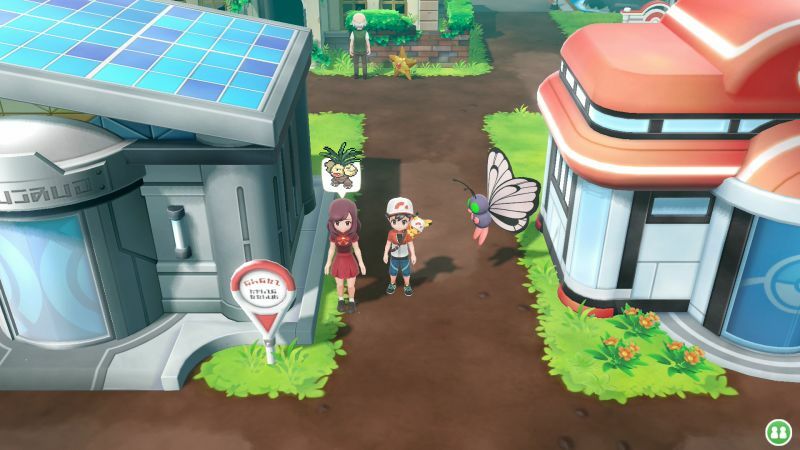 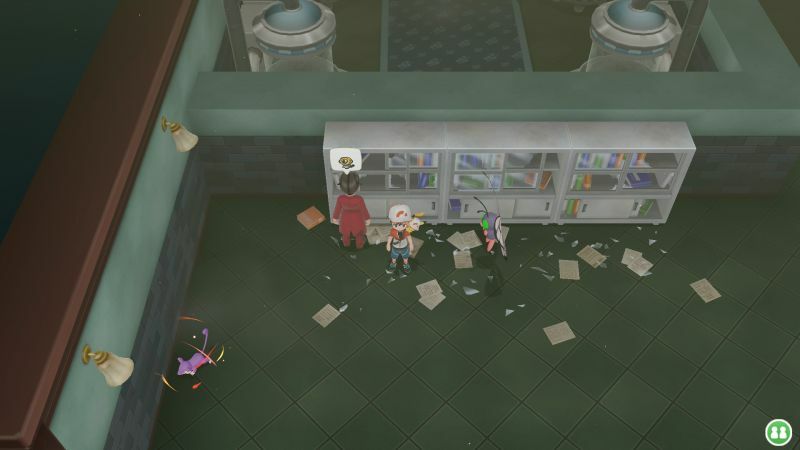 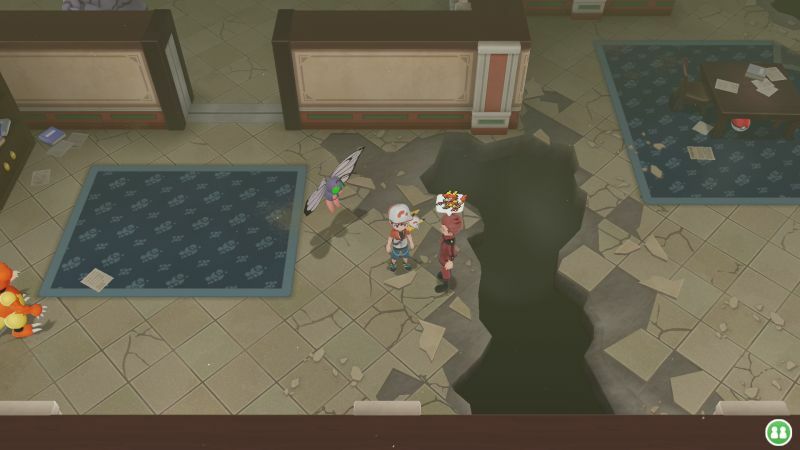 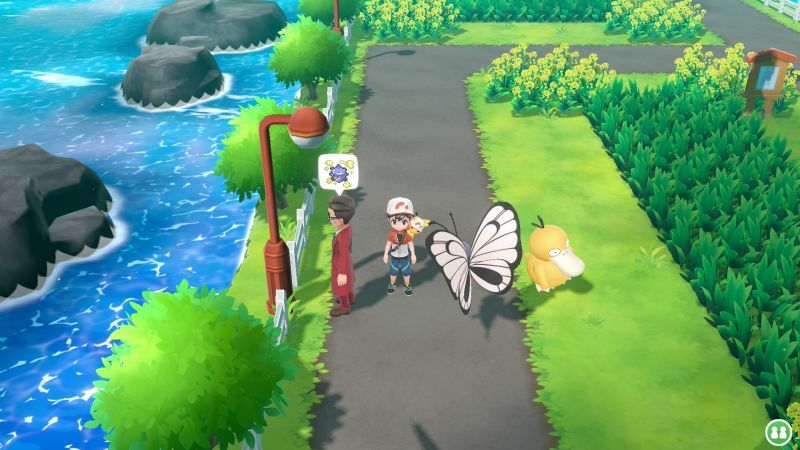 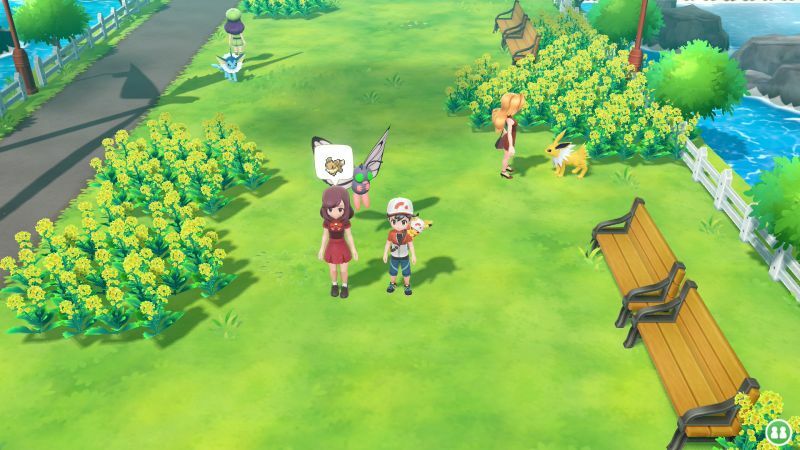 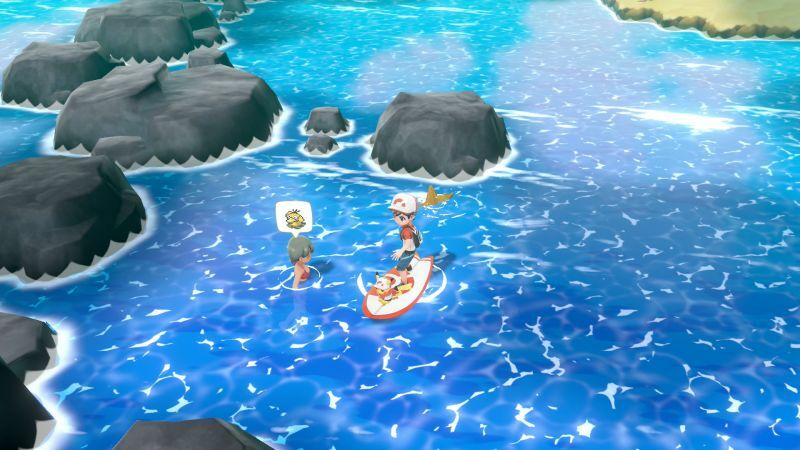 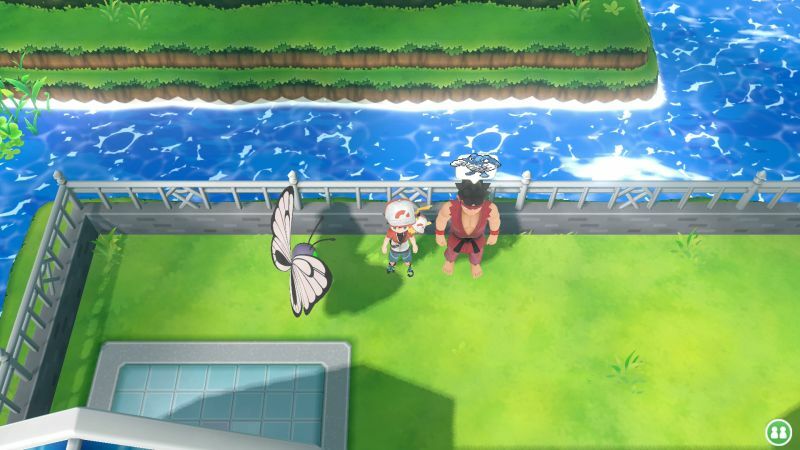 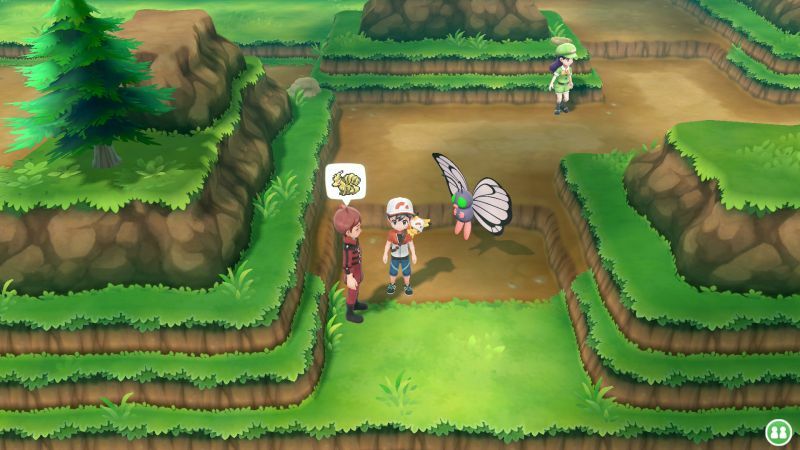 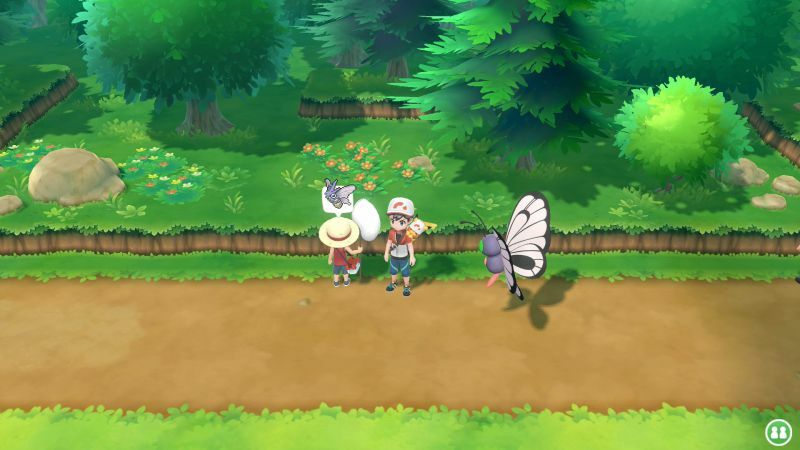 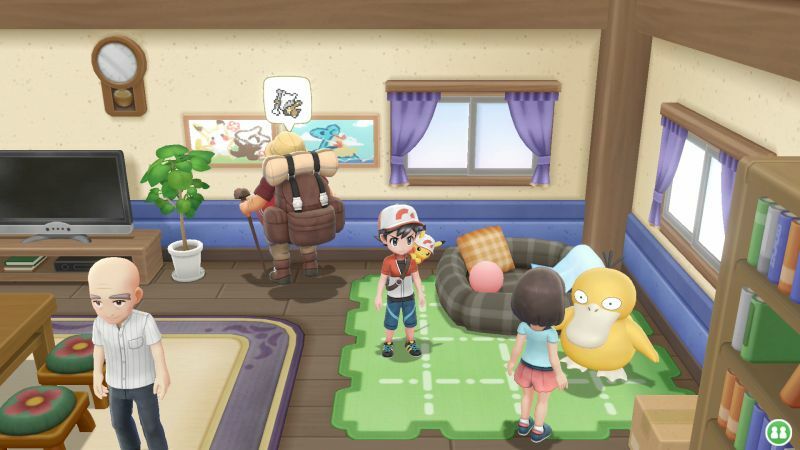 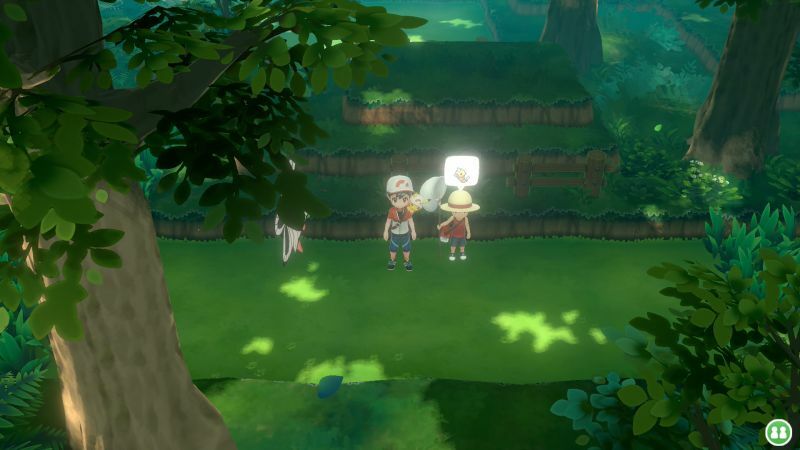 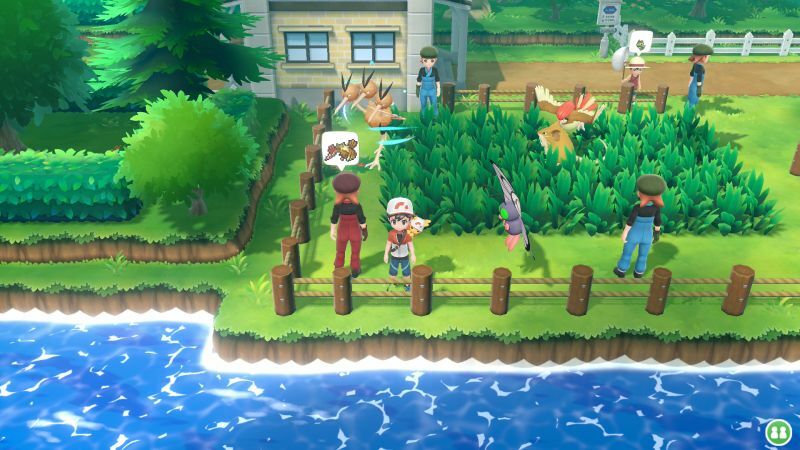 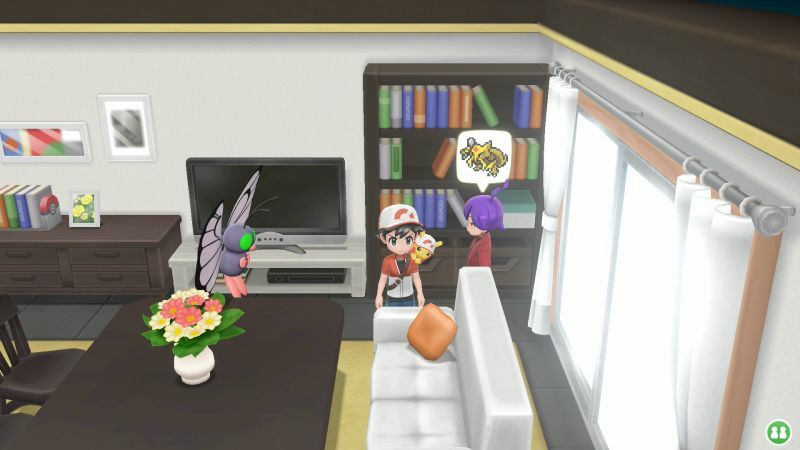 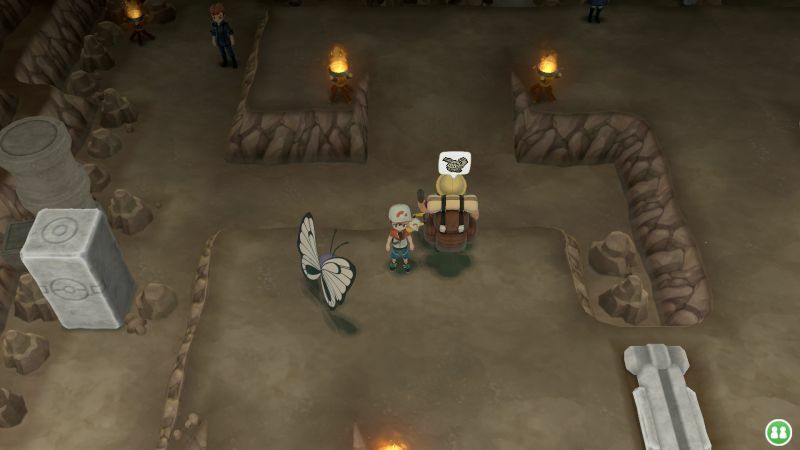 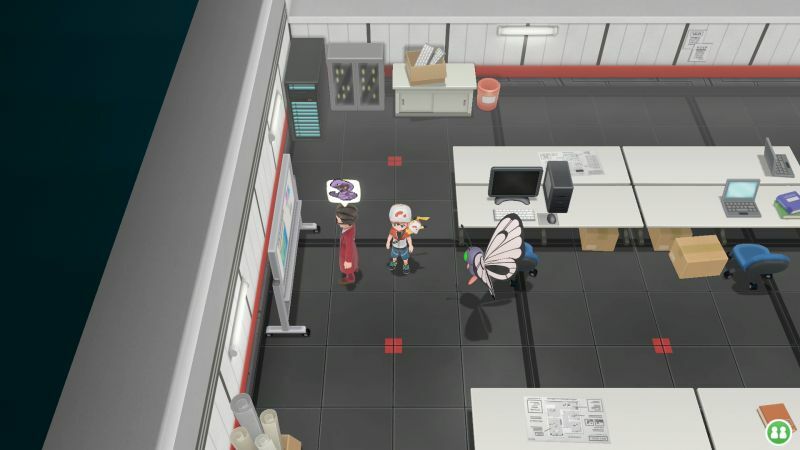 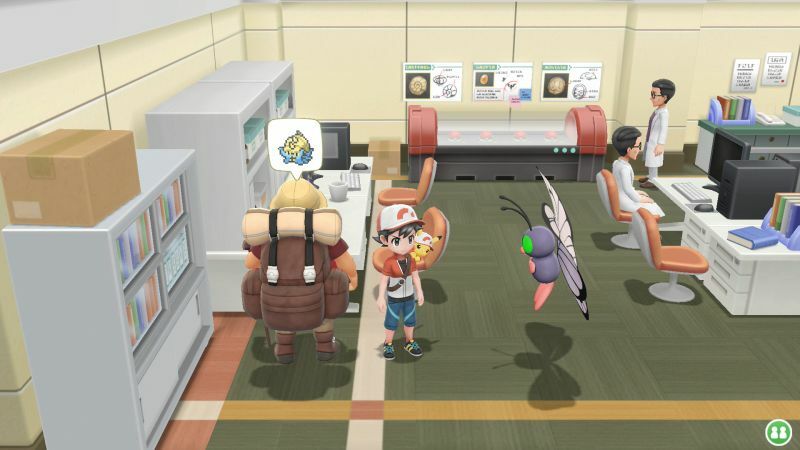 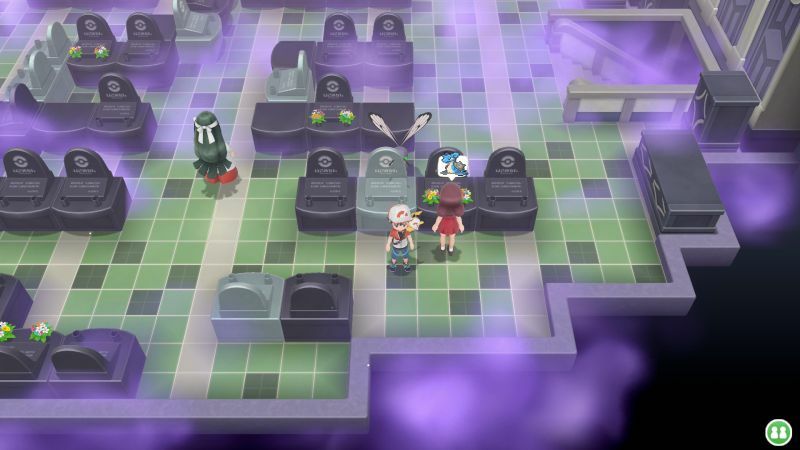 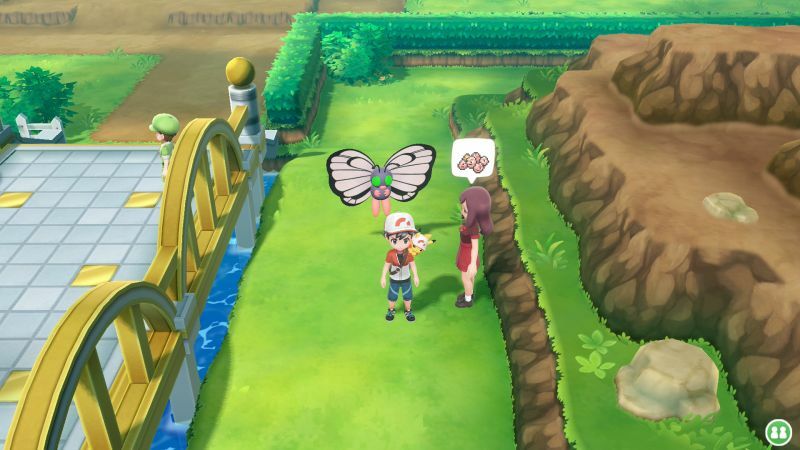 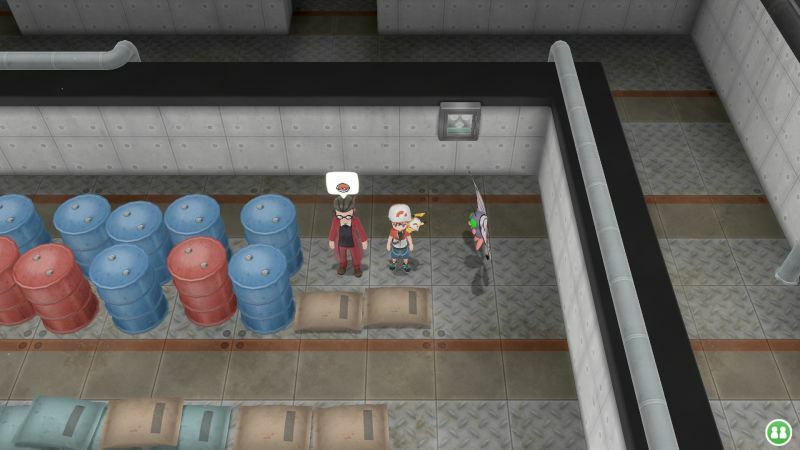 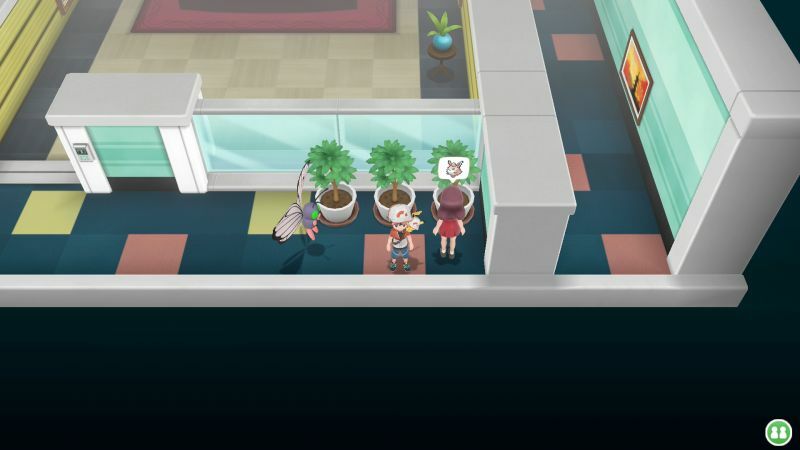 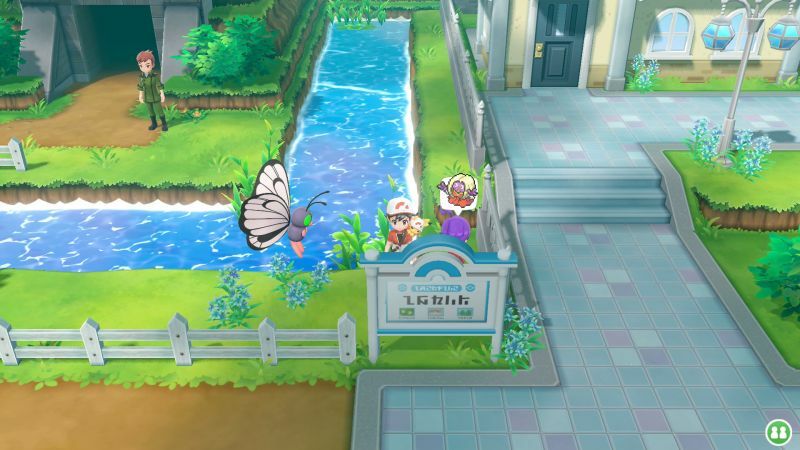 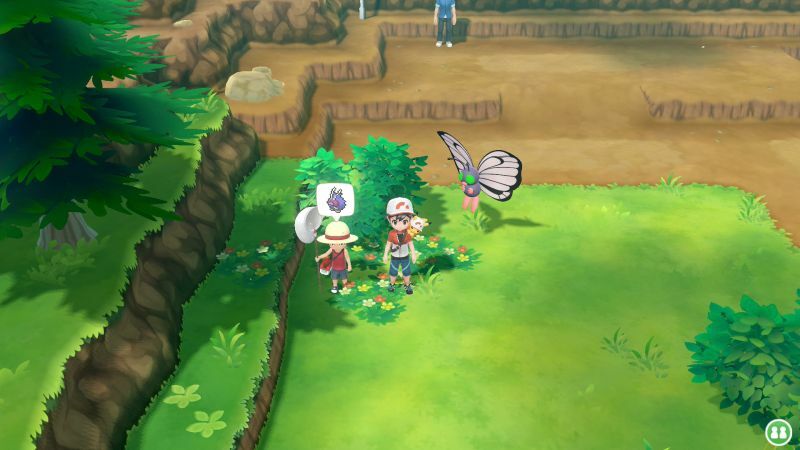 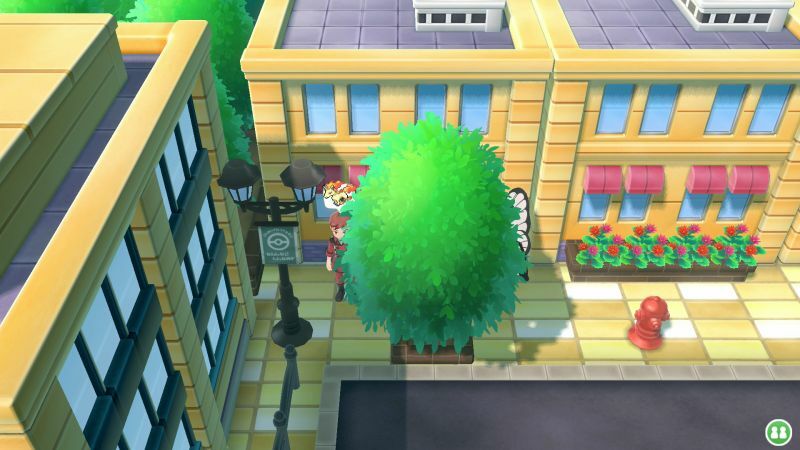 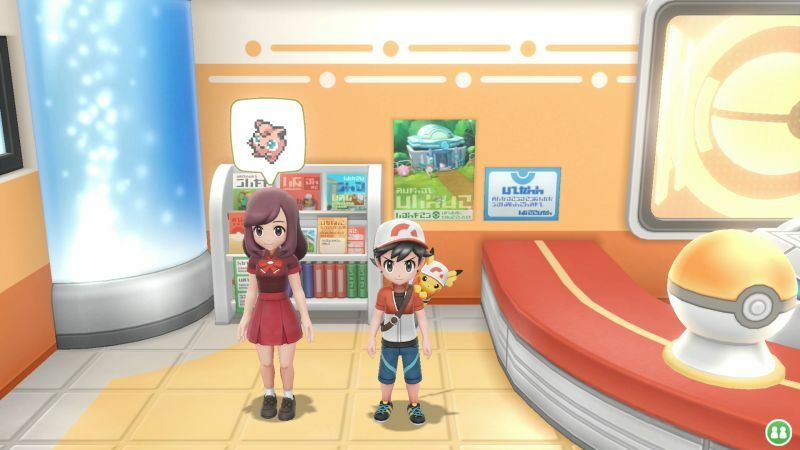 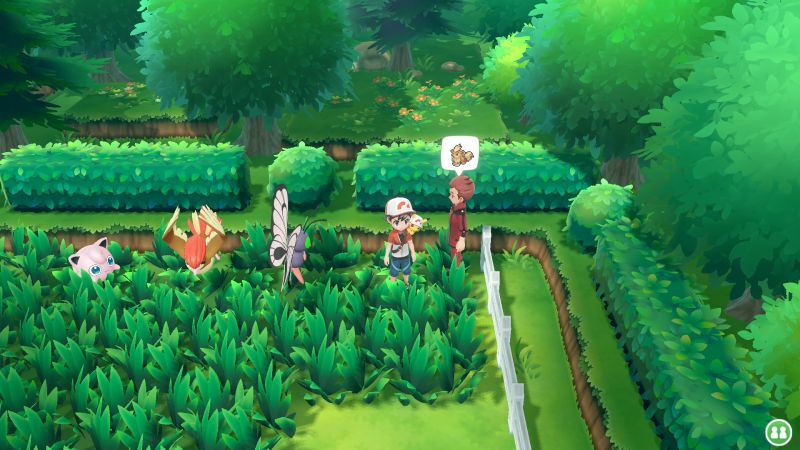 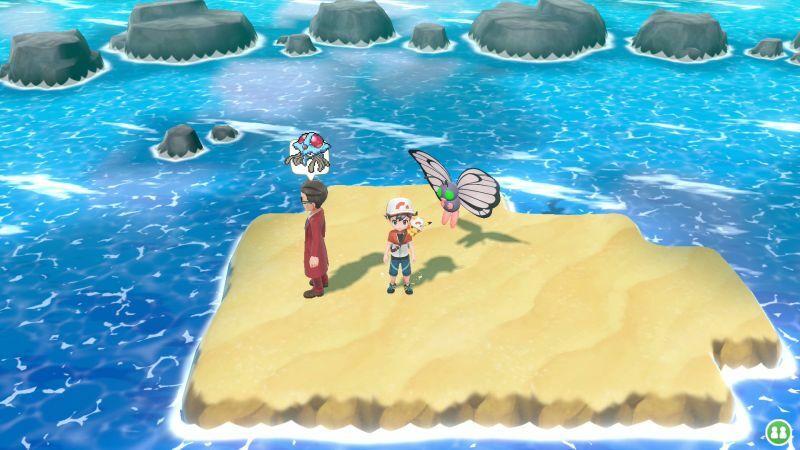 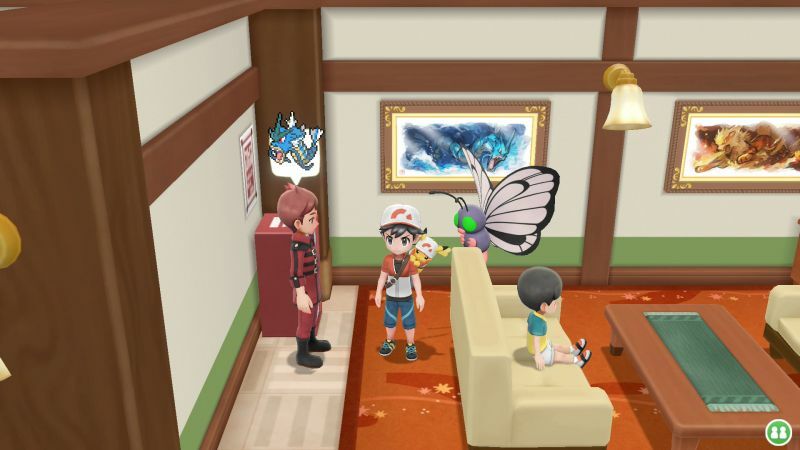 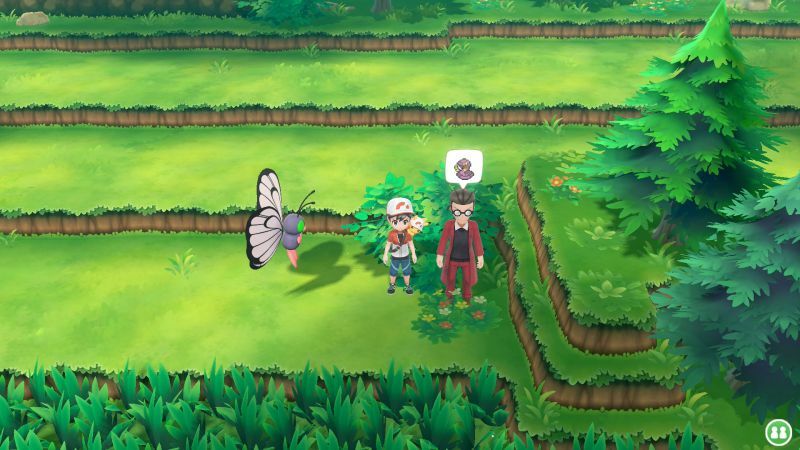 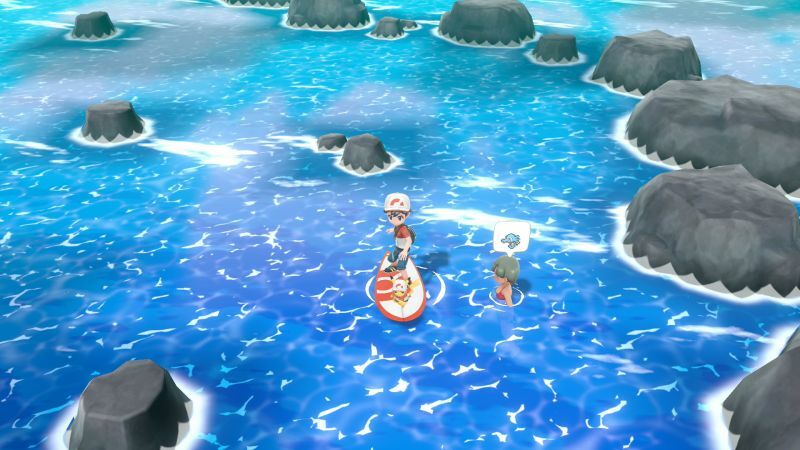 However, even though Items cannot be used in battle, you can Mega Evolve your Mega Evolution capable Pokémon and if you have Alolan Forms of various Pokémon, you can even use them against the Master Trainer, which can potentially give you an advantage. 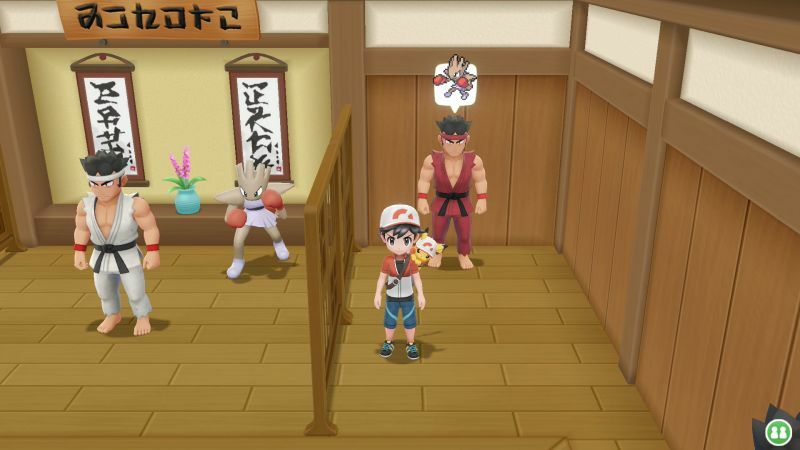 There are also several Master Trainers which do not wish to battle you but just wish to see a strong version of that Pokémon. 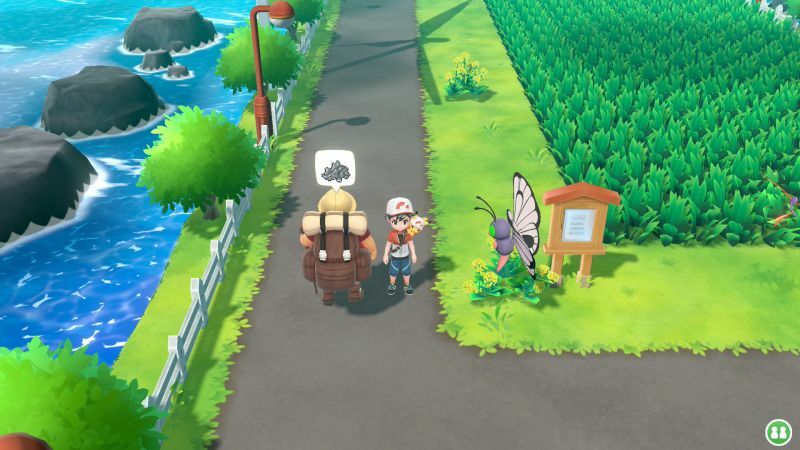 This requires the Pokémon to have a specific amount of CP. 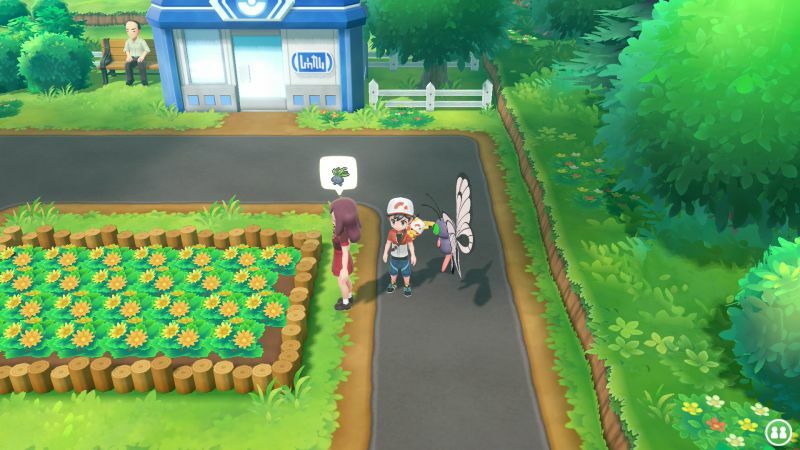 Talk to them and they'll give you the title. 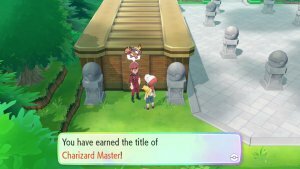 When you have obtained all the Master Trainer Titles, speak to the lady again and you'll receive the title of "Grand Master".